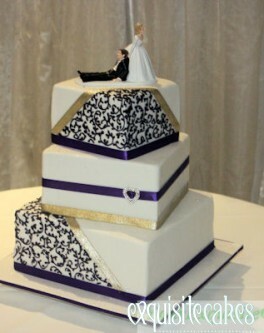 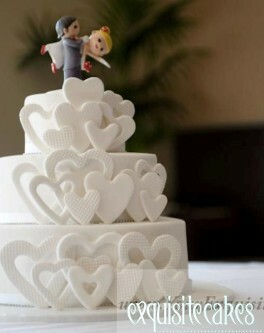 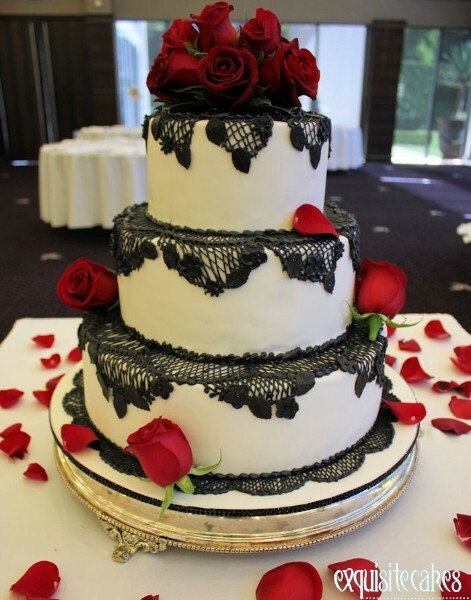 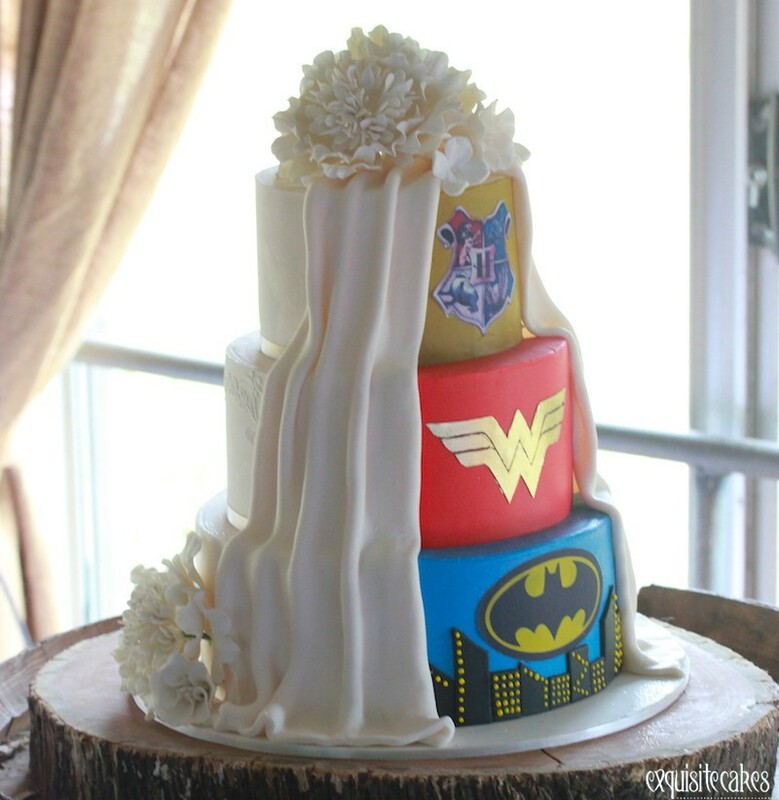 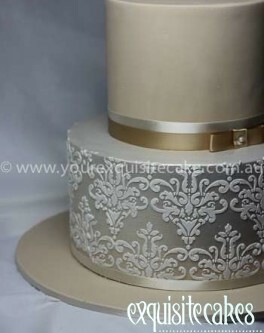 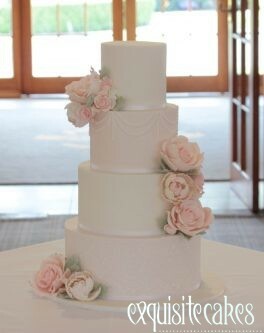 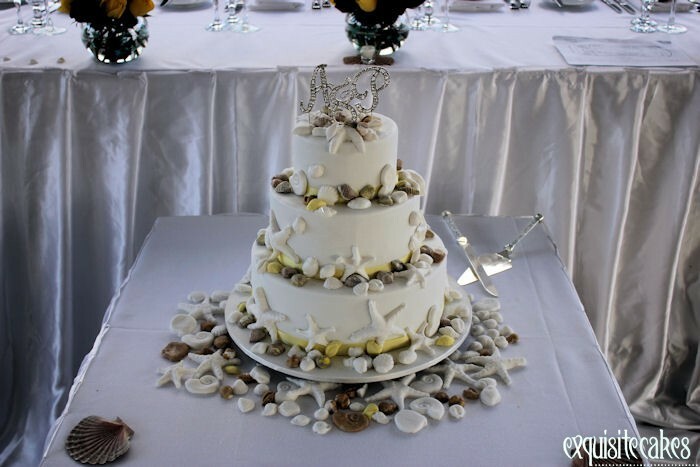 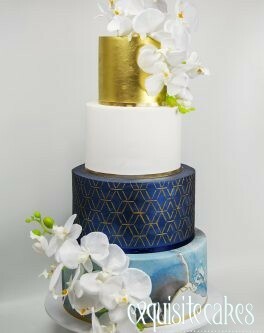 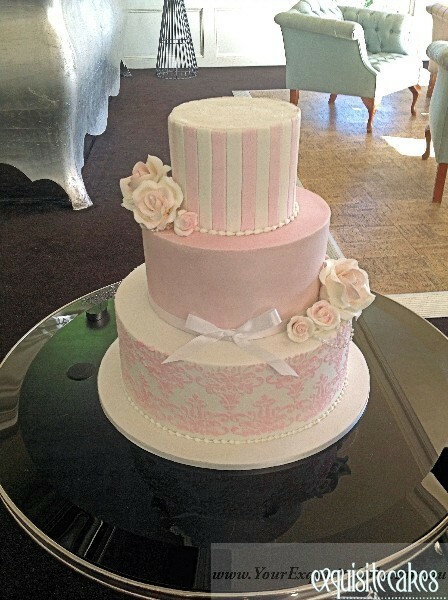 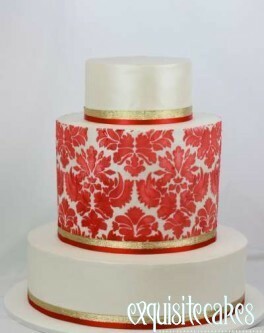 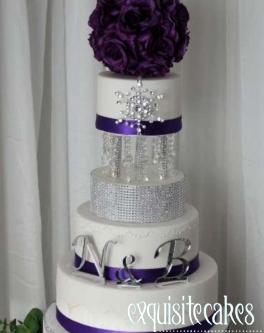 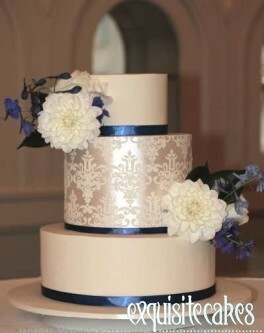 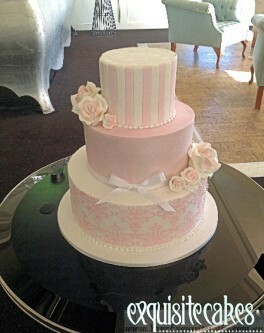 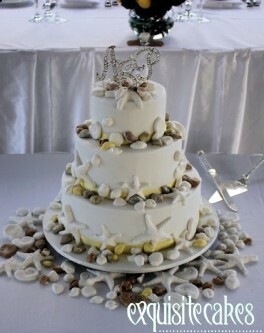 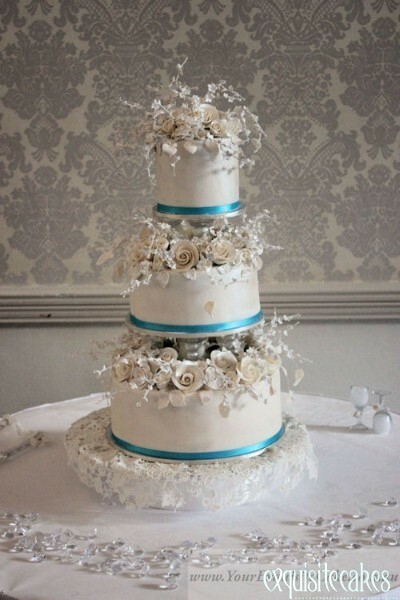 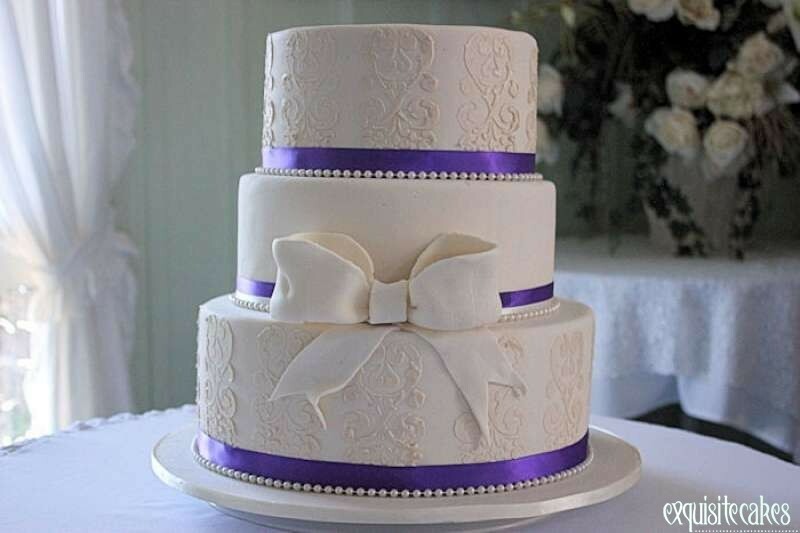 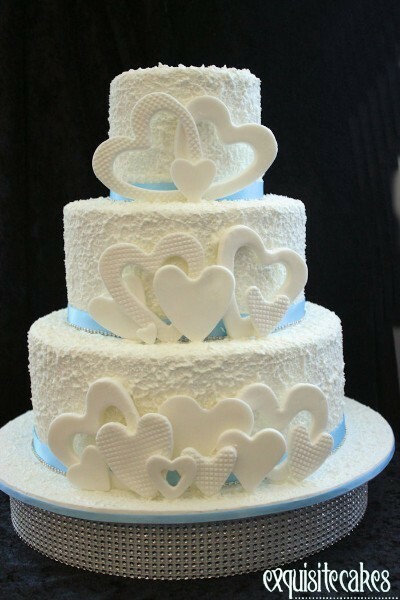 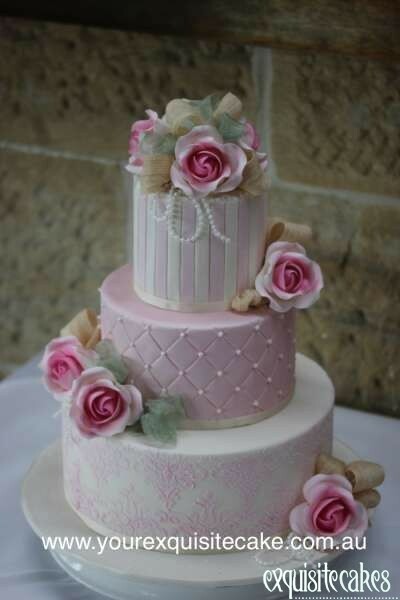 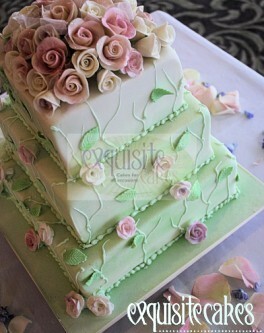 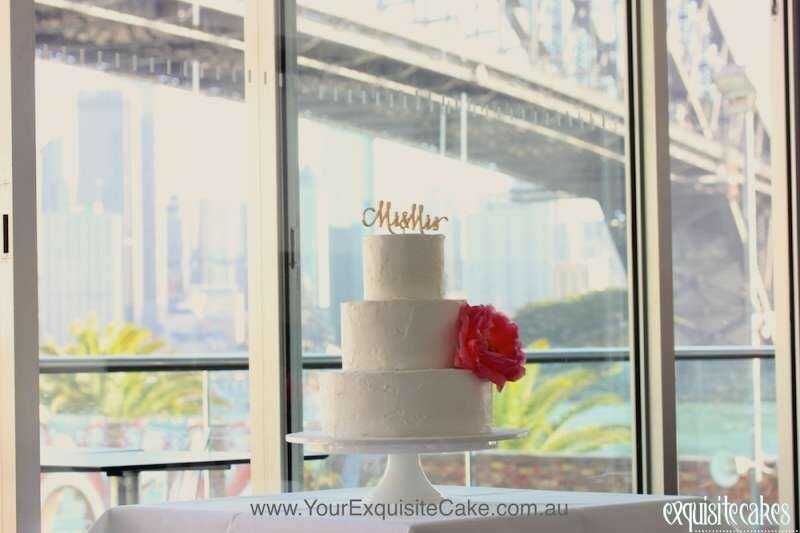 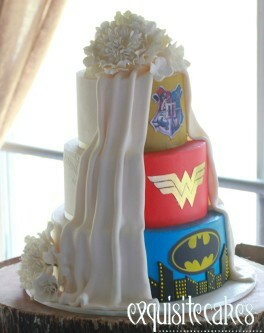 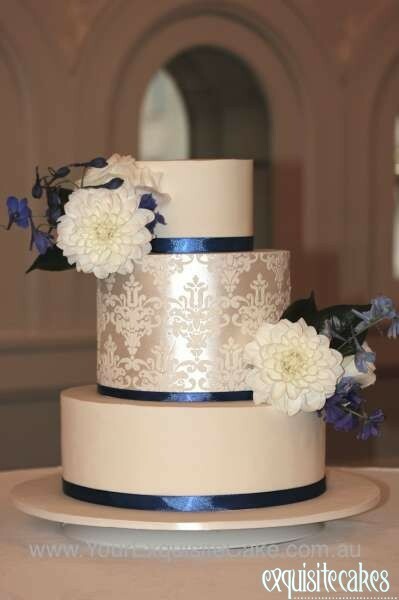 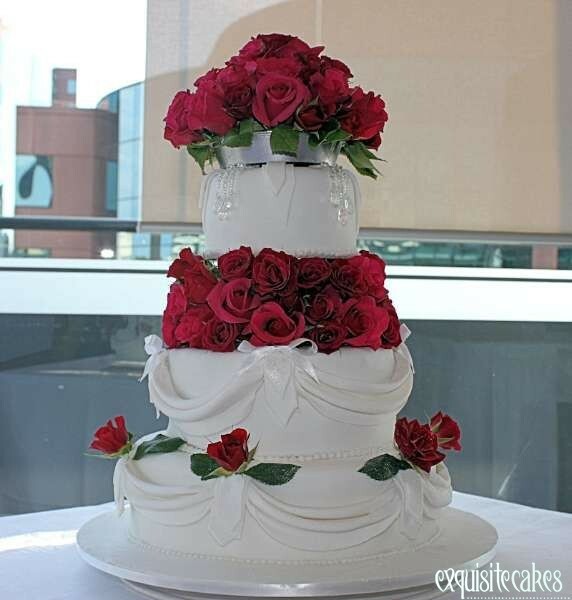 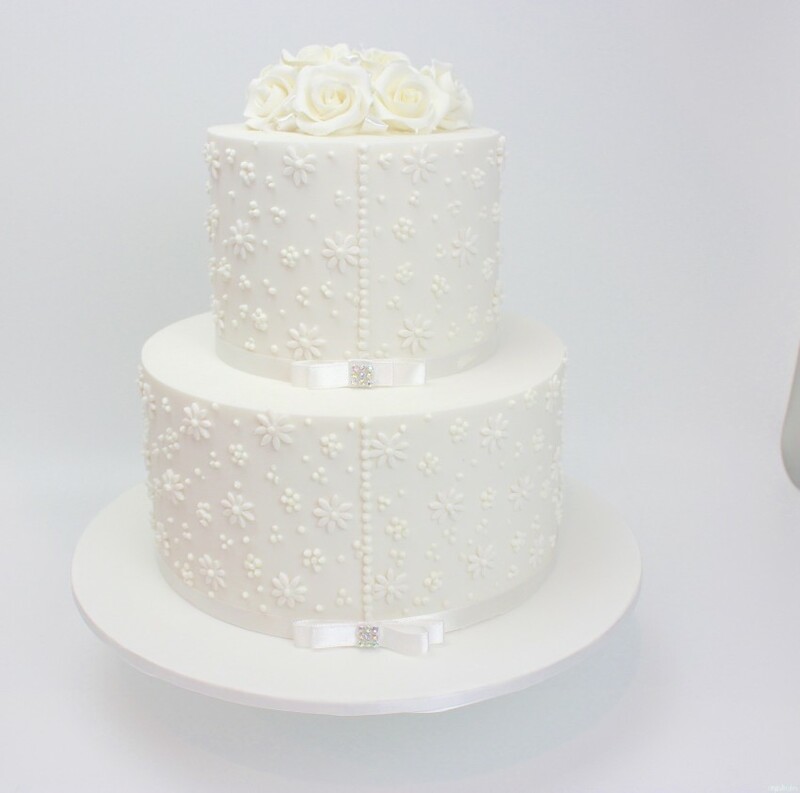 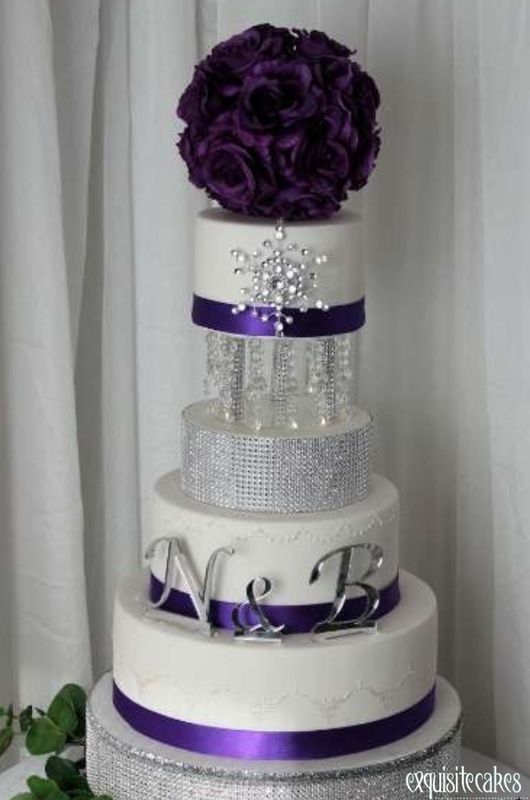 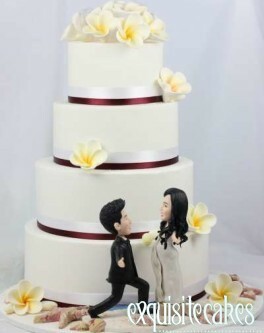 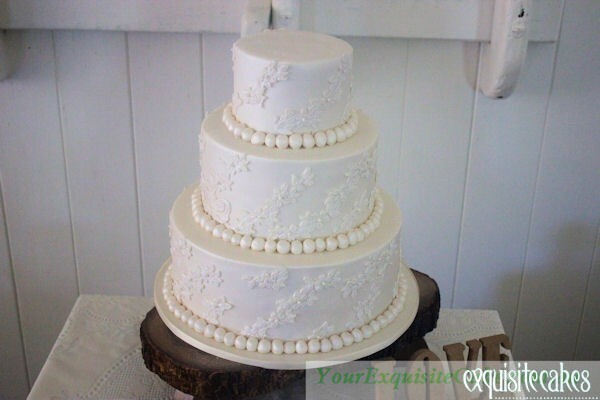 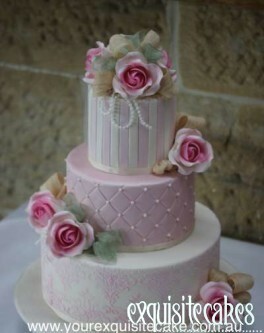 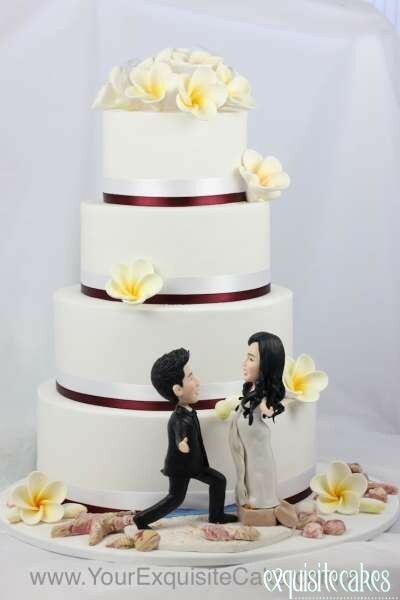 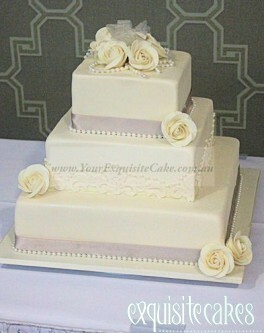 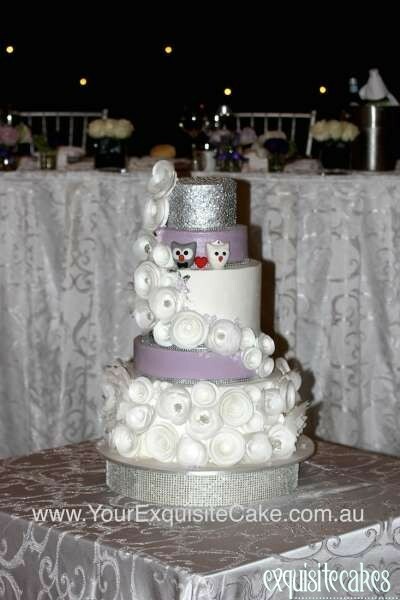 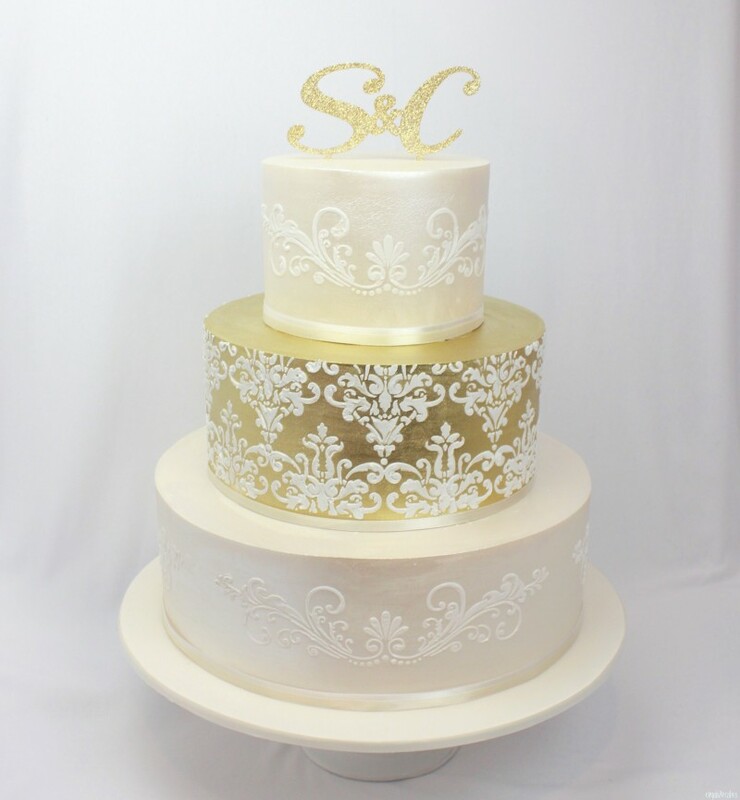 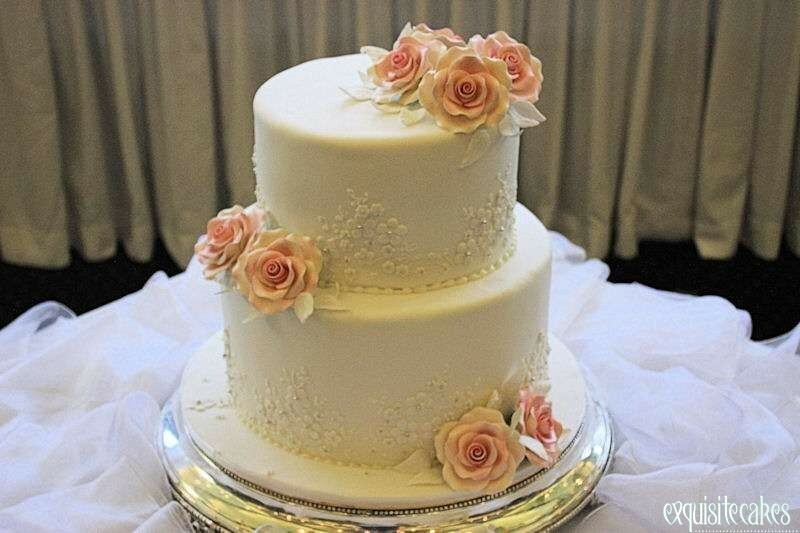 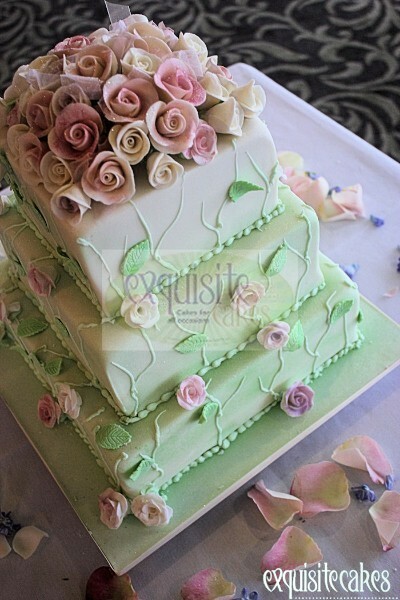 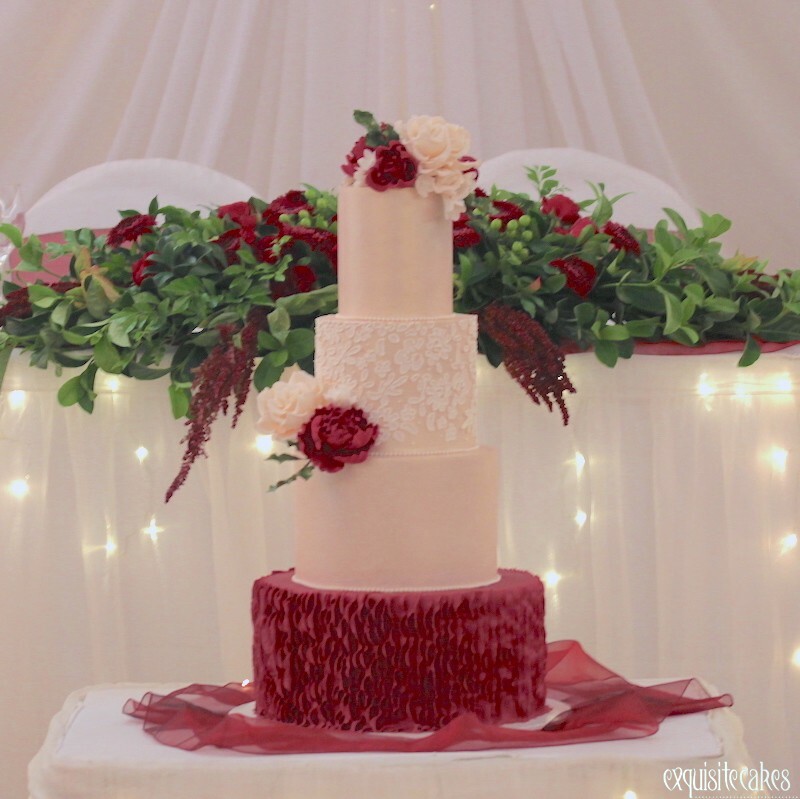 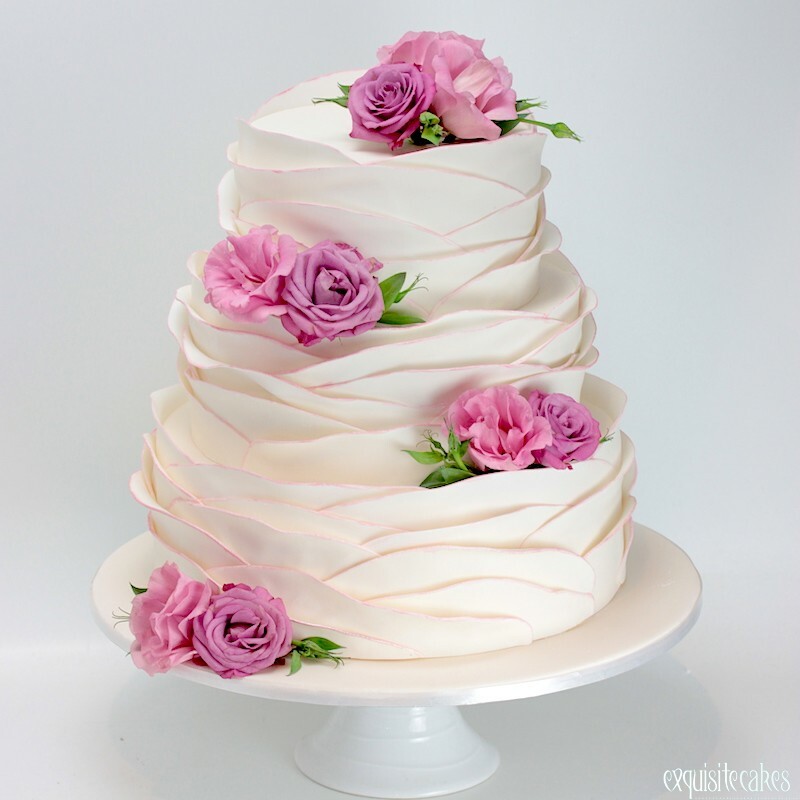 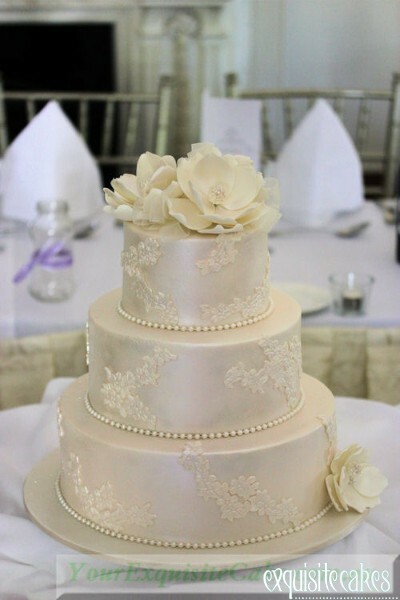 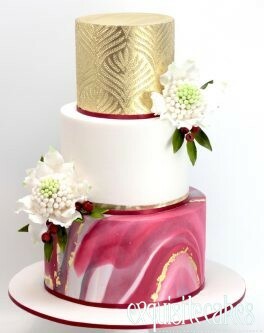 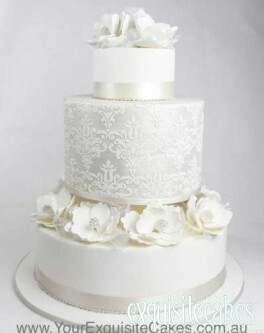 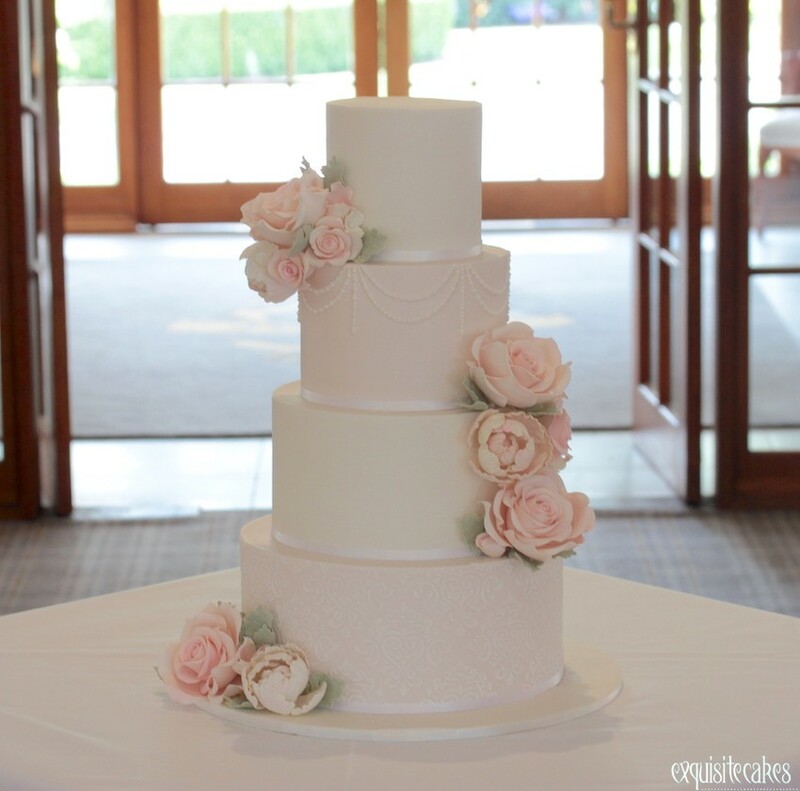 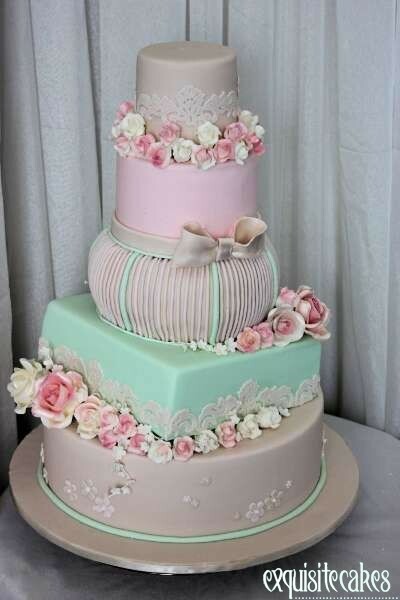 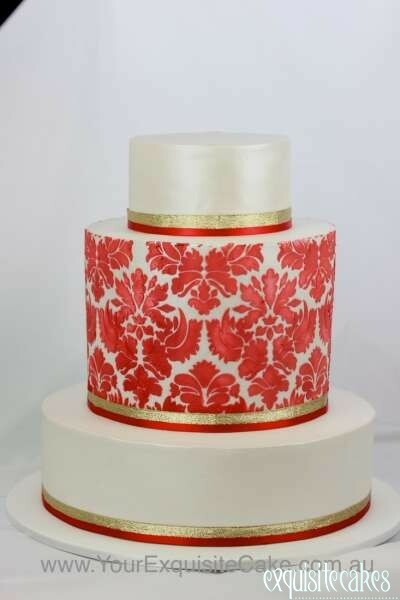 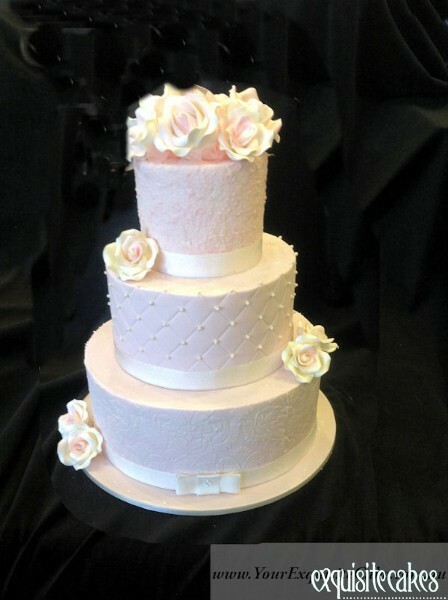 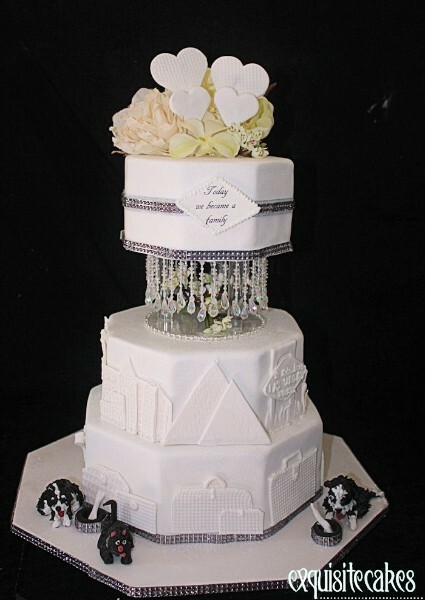 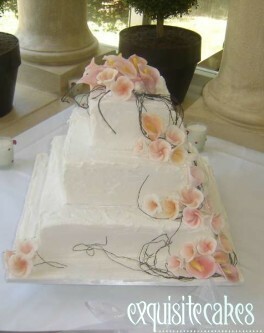 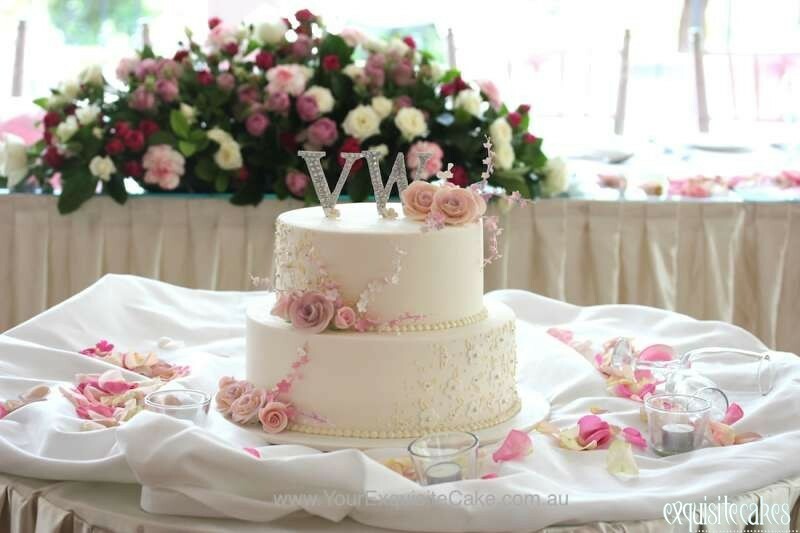 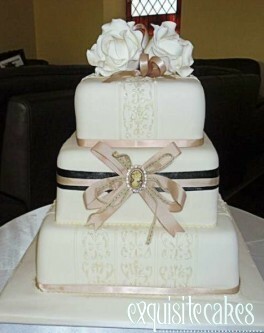 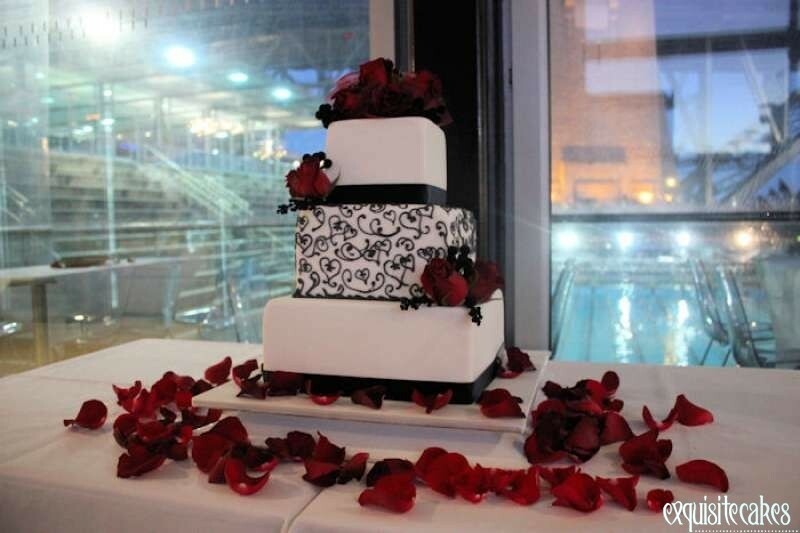 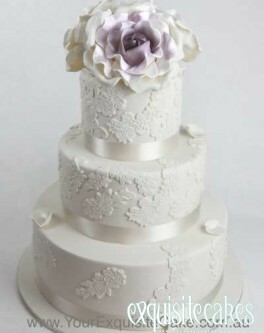 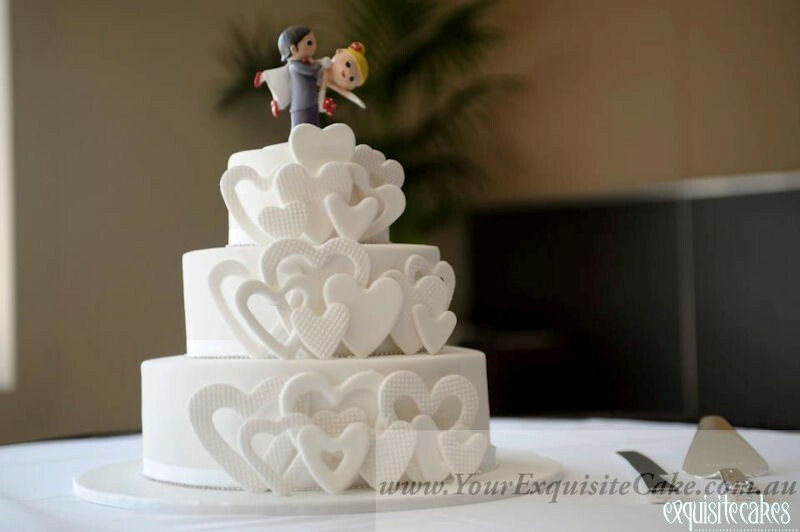 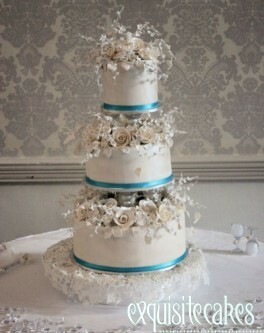 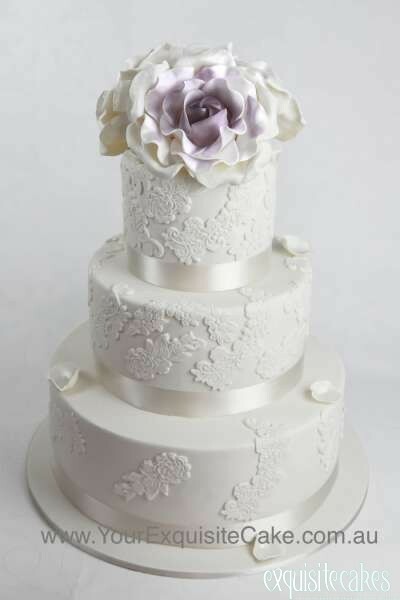 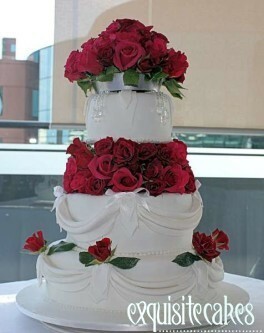 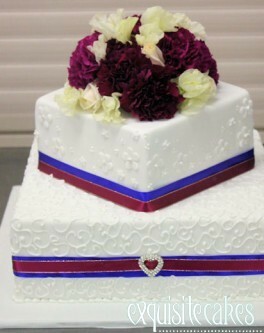 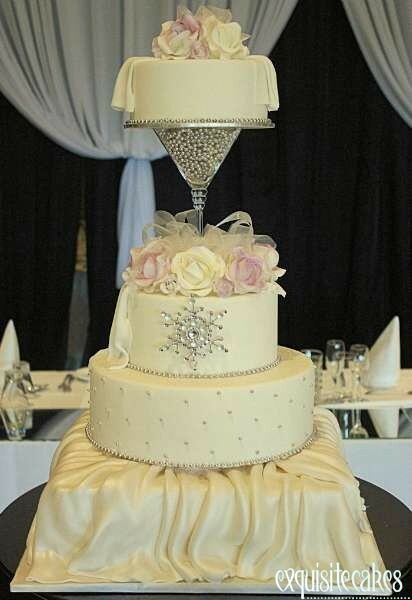 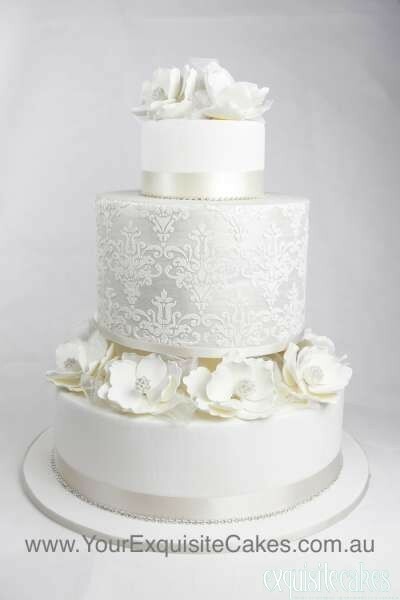 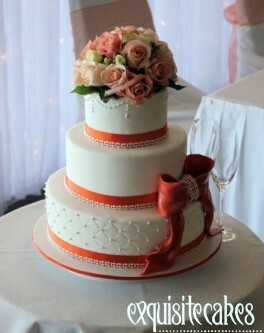 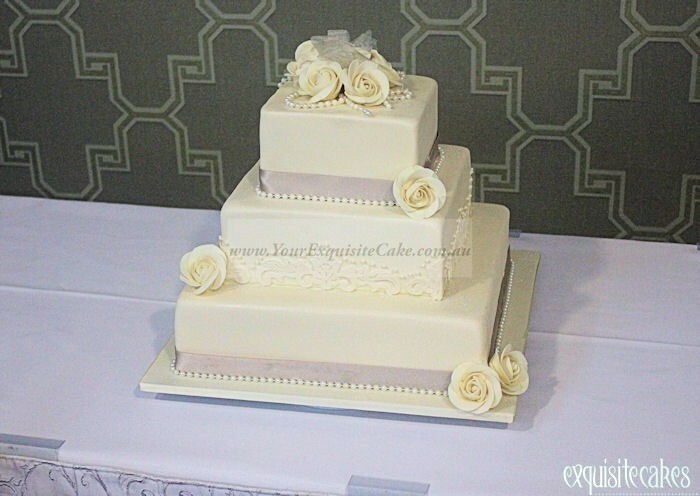 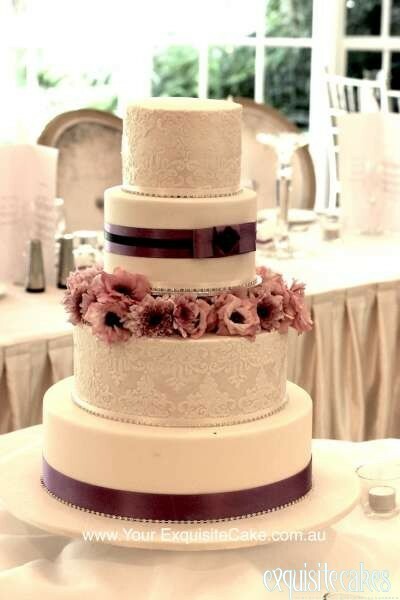 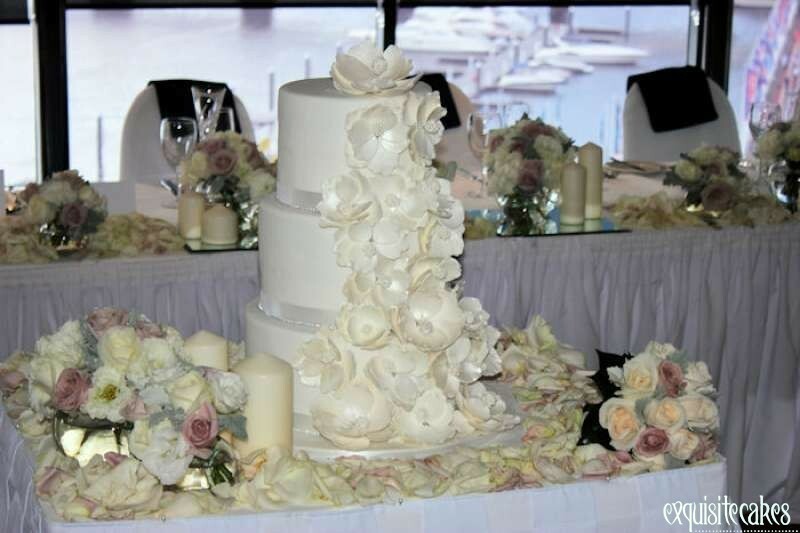 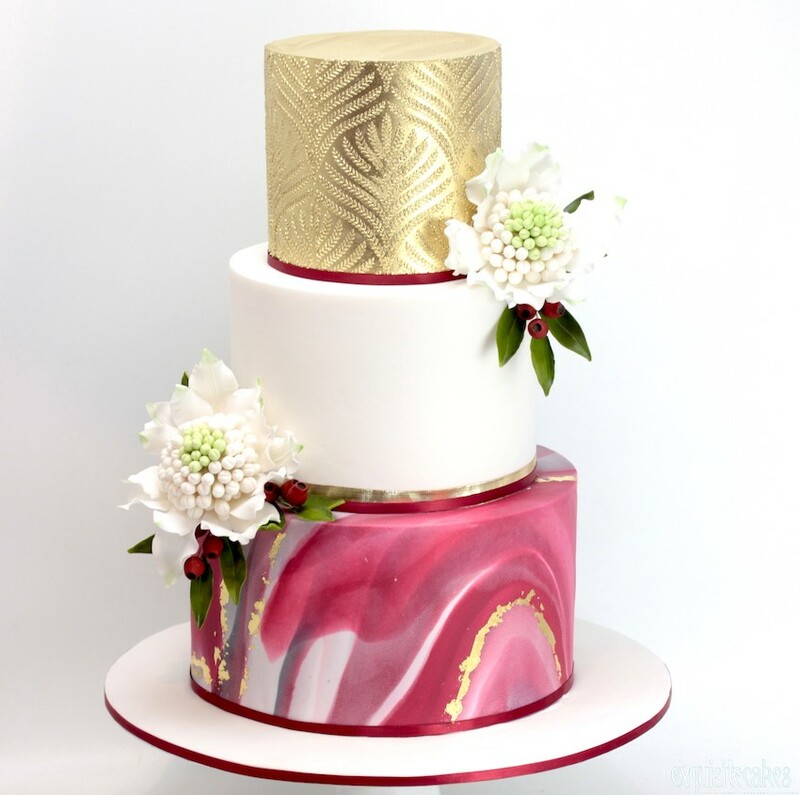 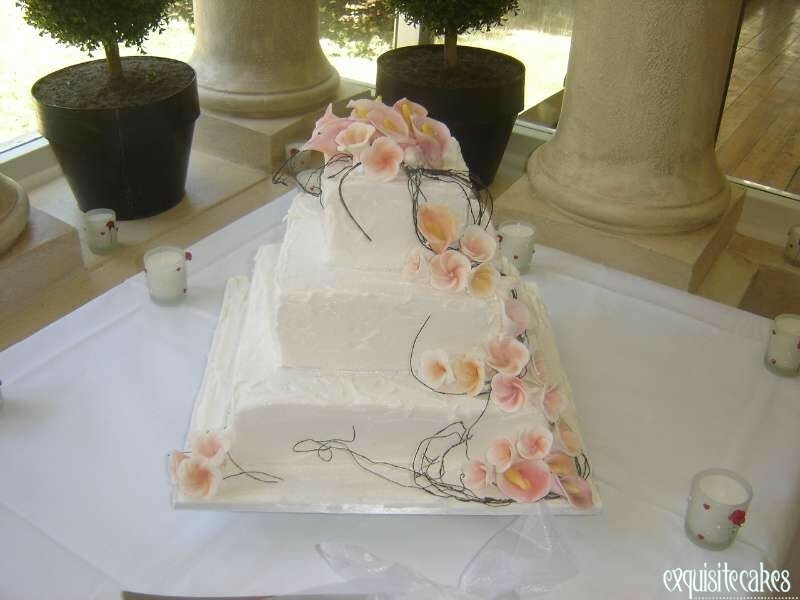 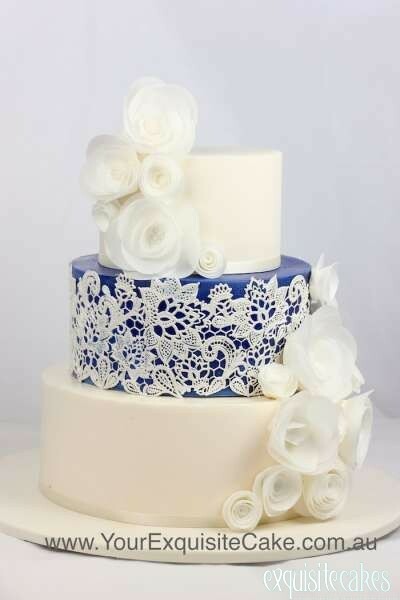 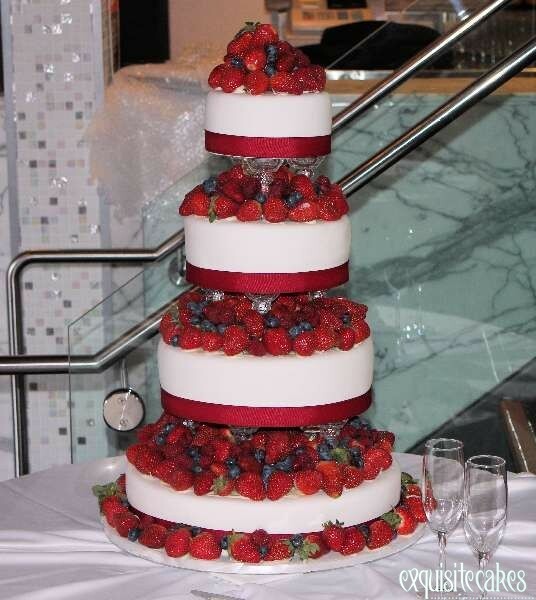 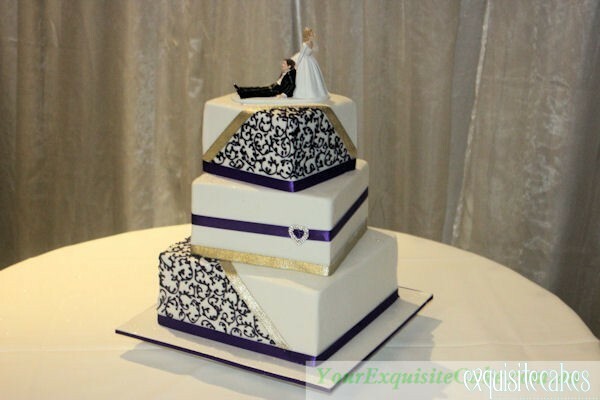 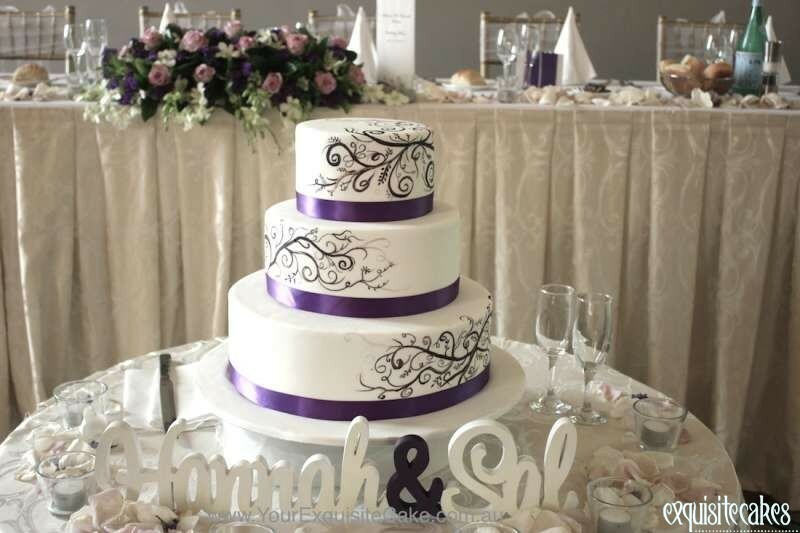 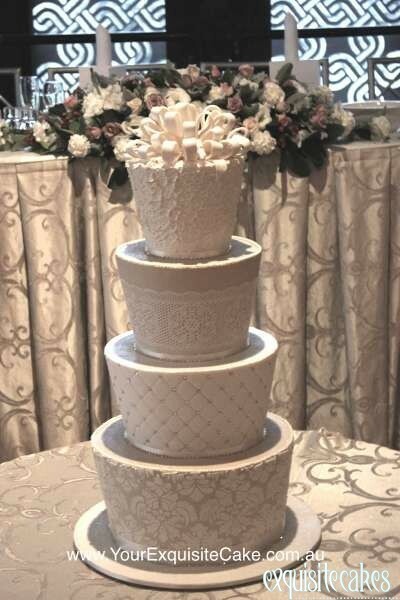 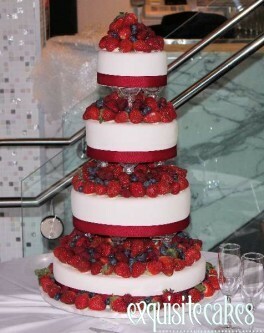 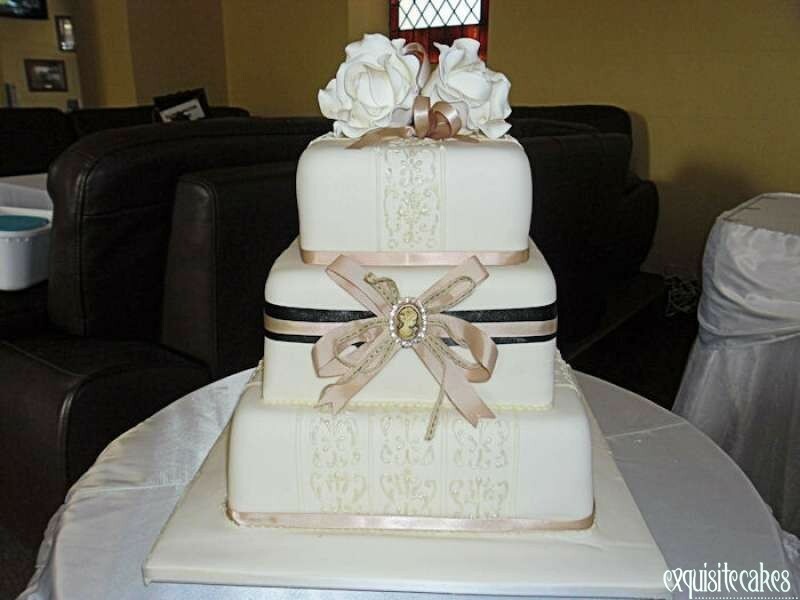 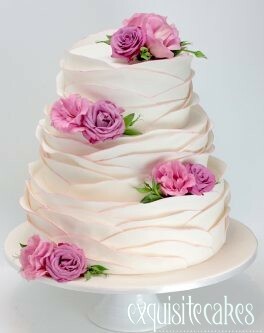 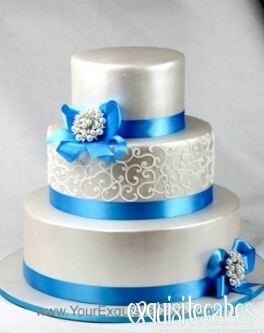 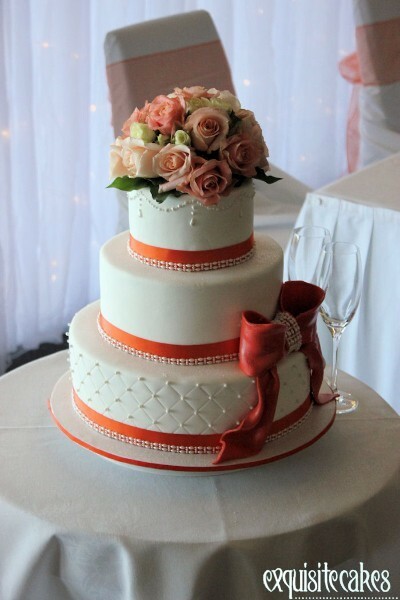 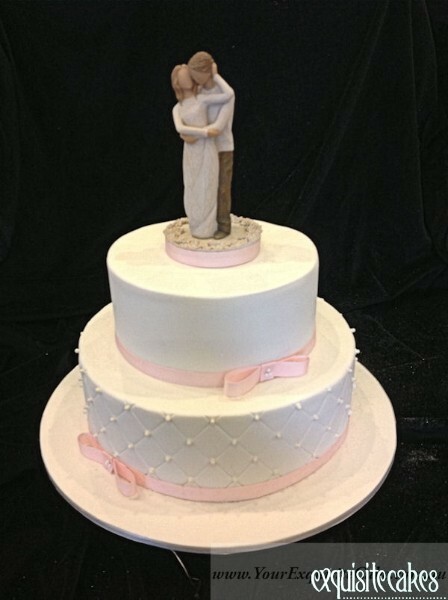 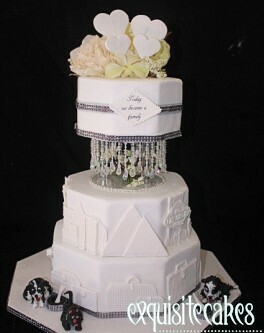 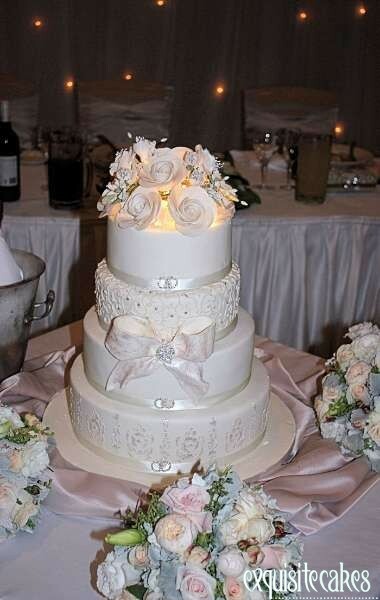 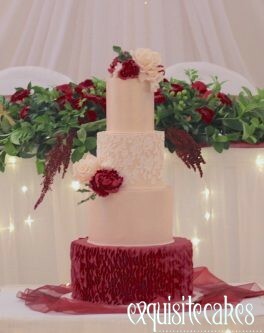 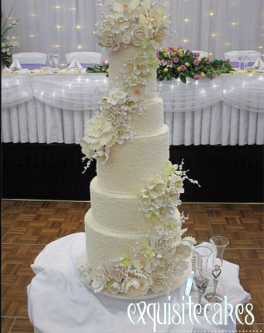 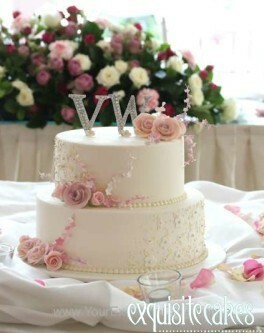 Whether you would like a traditionally decorated wedding cake or not we can assist. 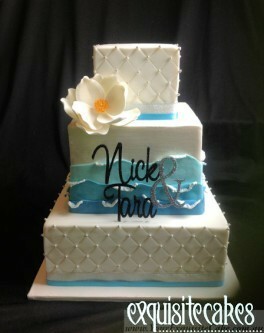 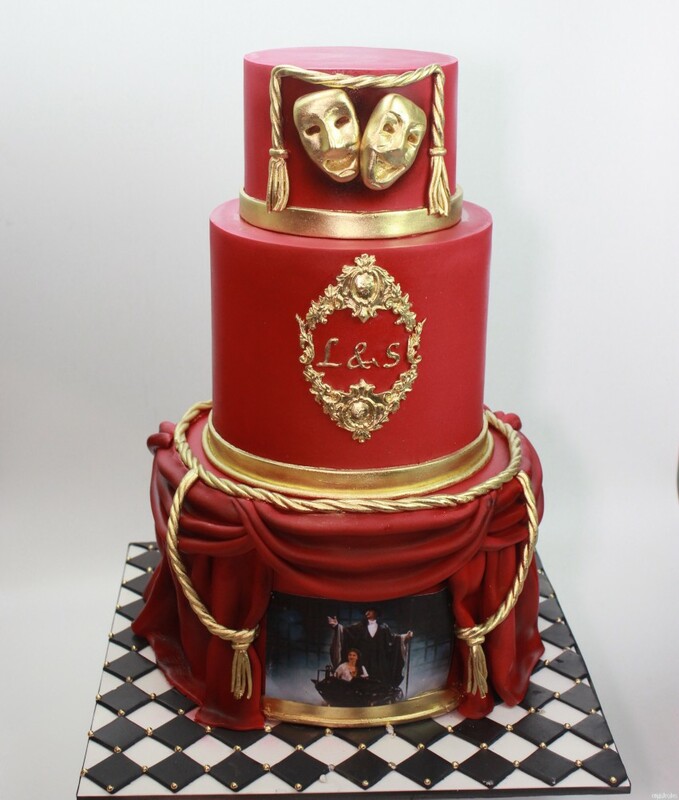 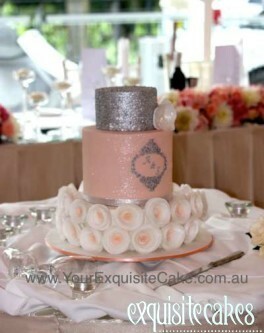 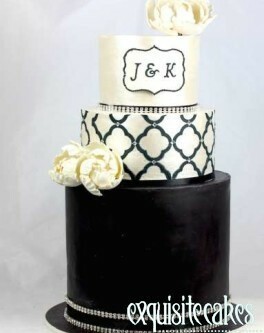 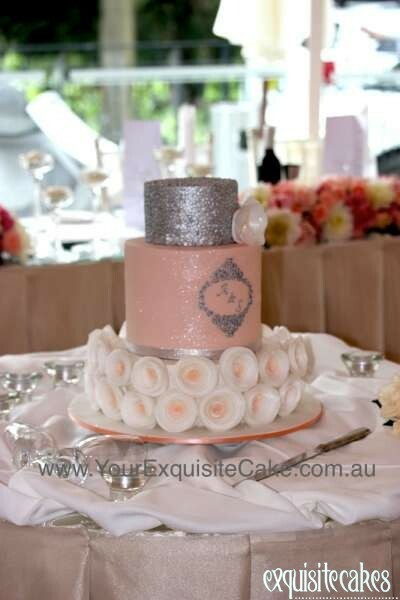 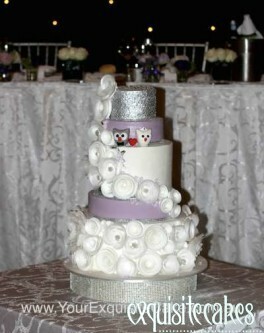 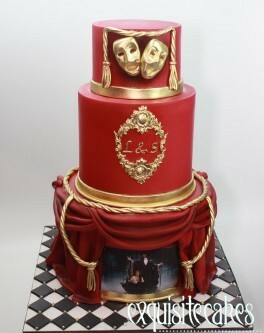 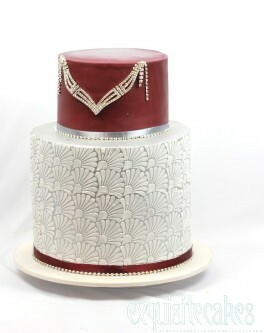 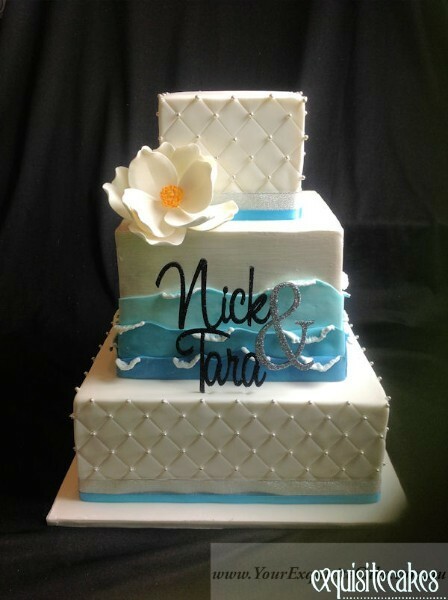 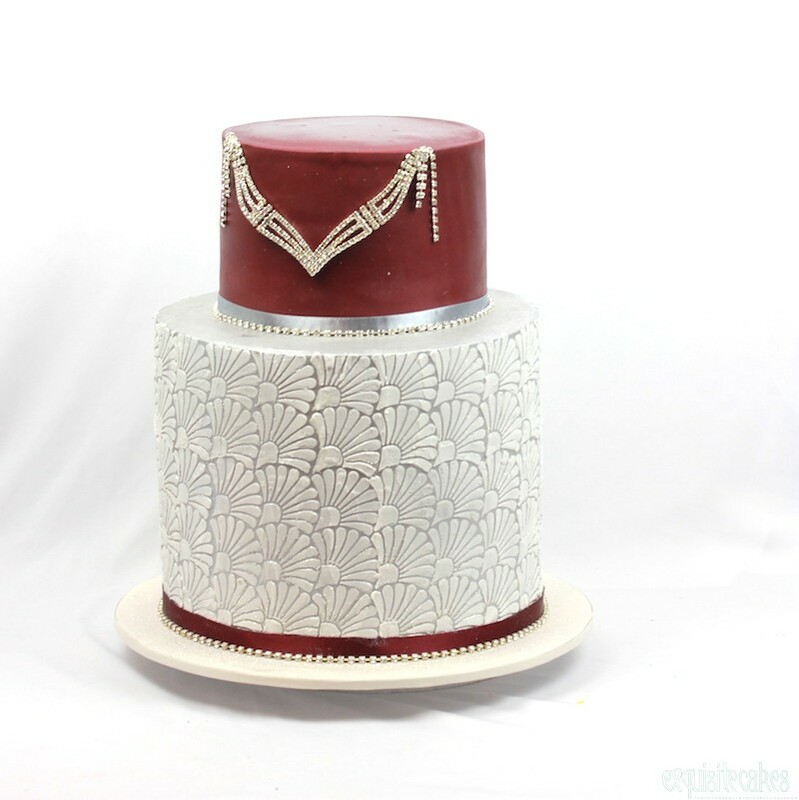 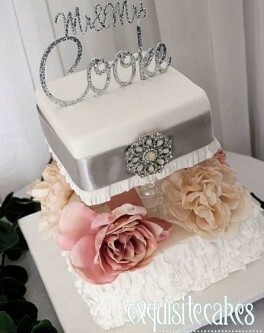 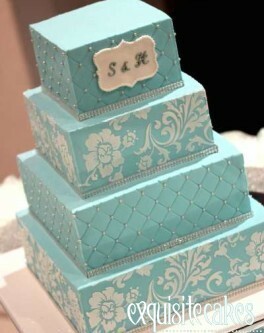 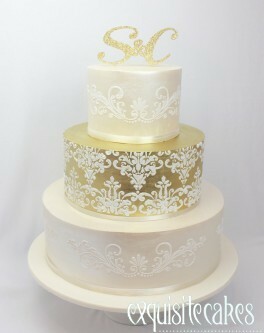 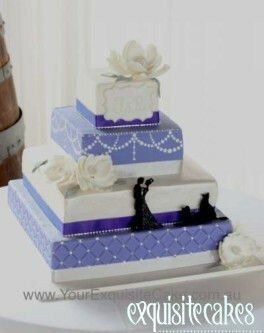 Our design consultants have unbelievable ideas to create your truly exquisite special occasion cake. 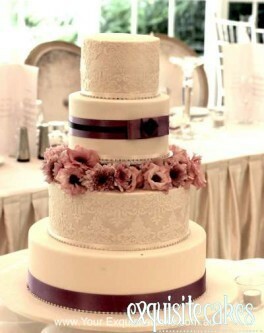 This is only a small selection of the many personalised wedding cakes we have baked and decorated for our clients. 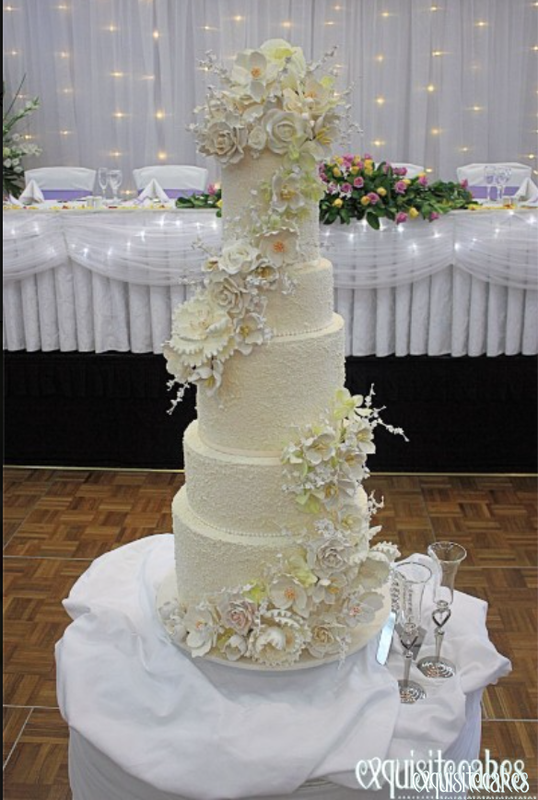 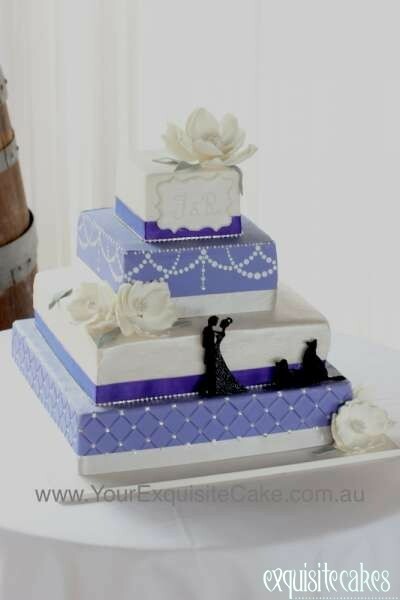 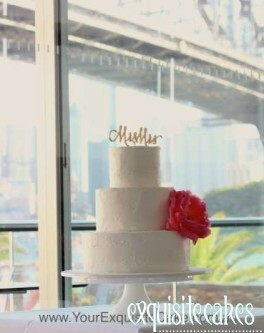 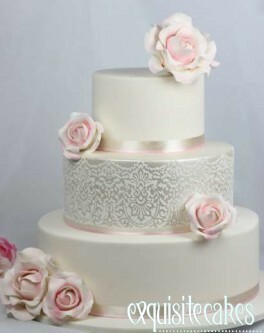 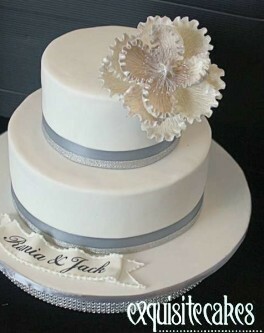 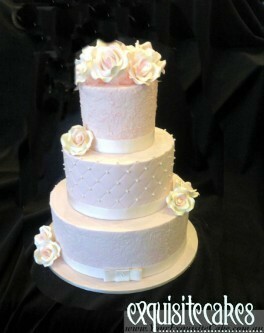 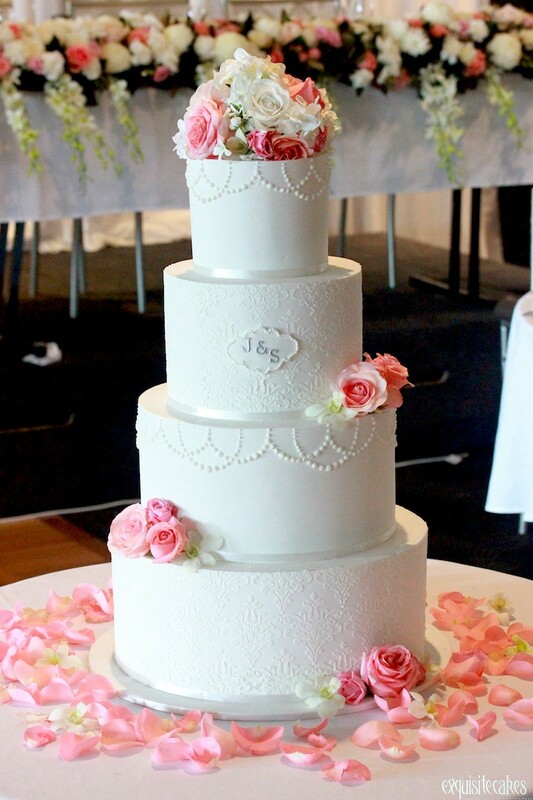 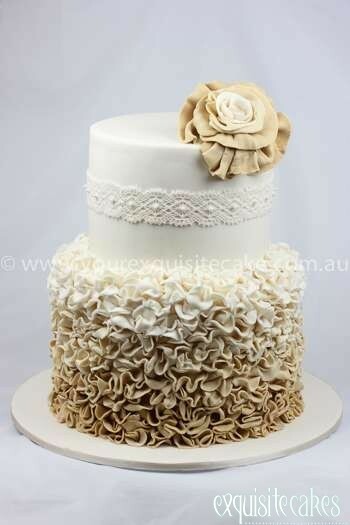 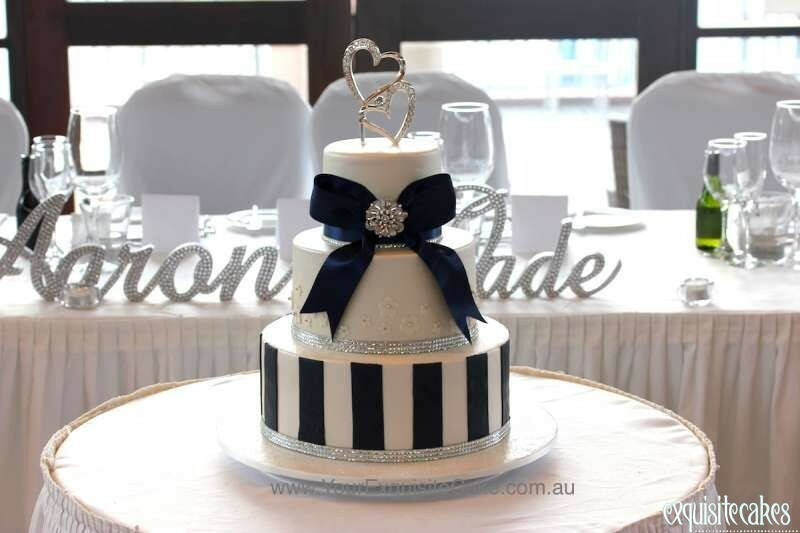 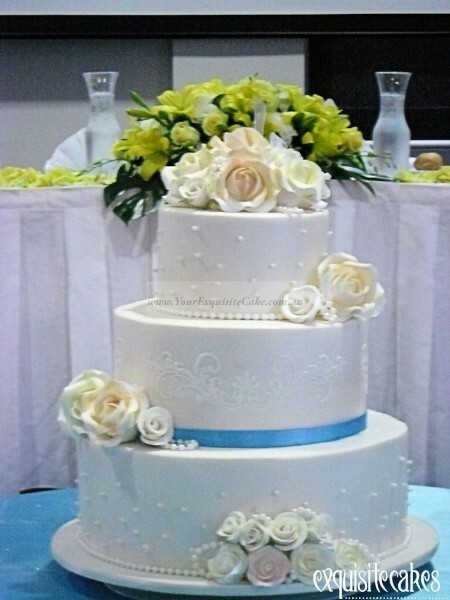 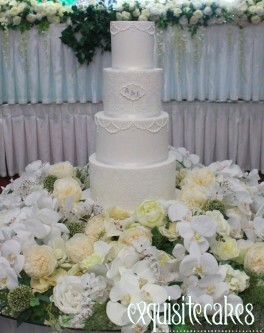 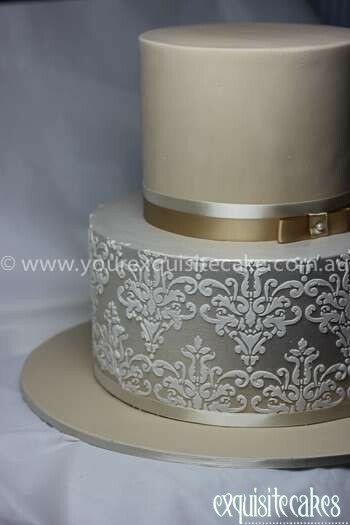 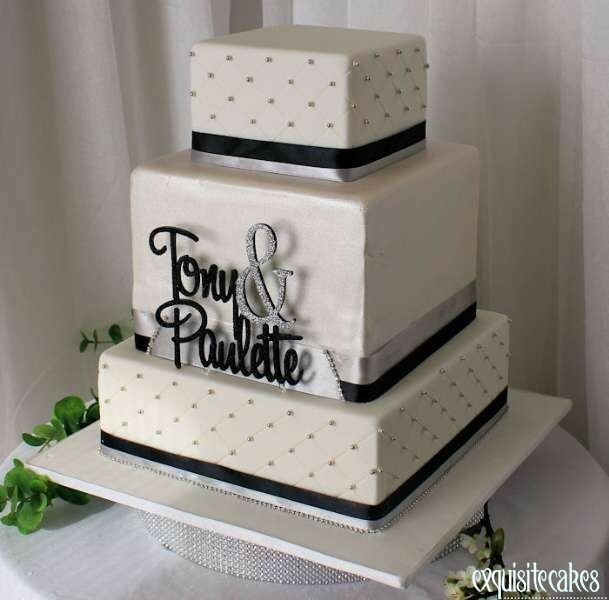 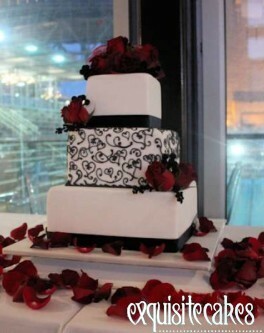 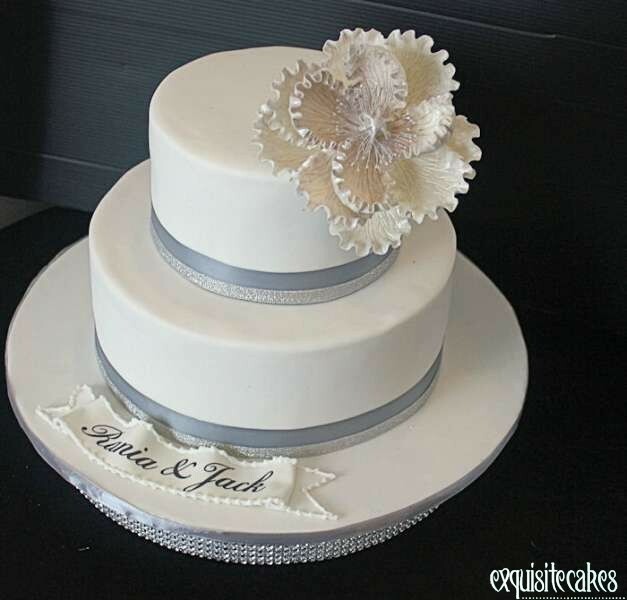 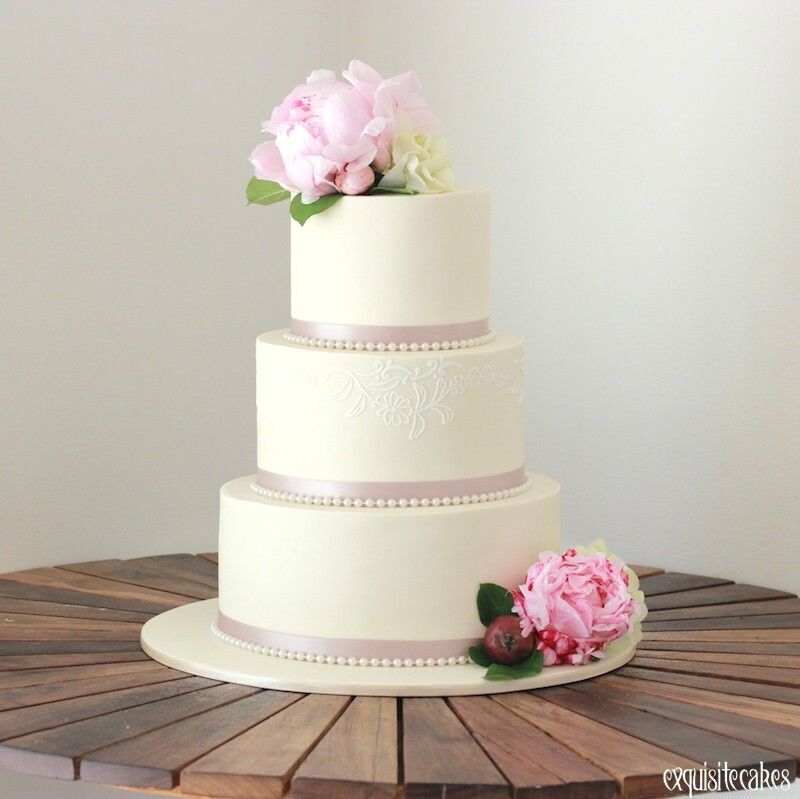 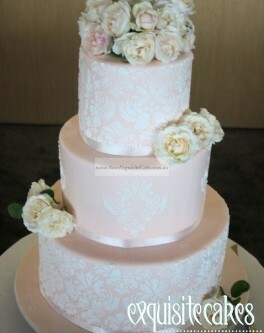 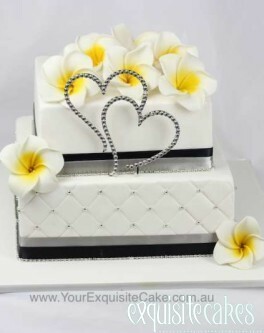 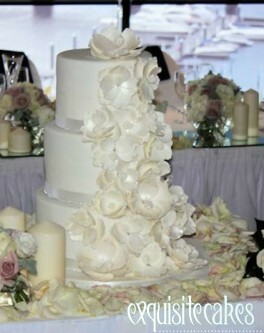 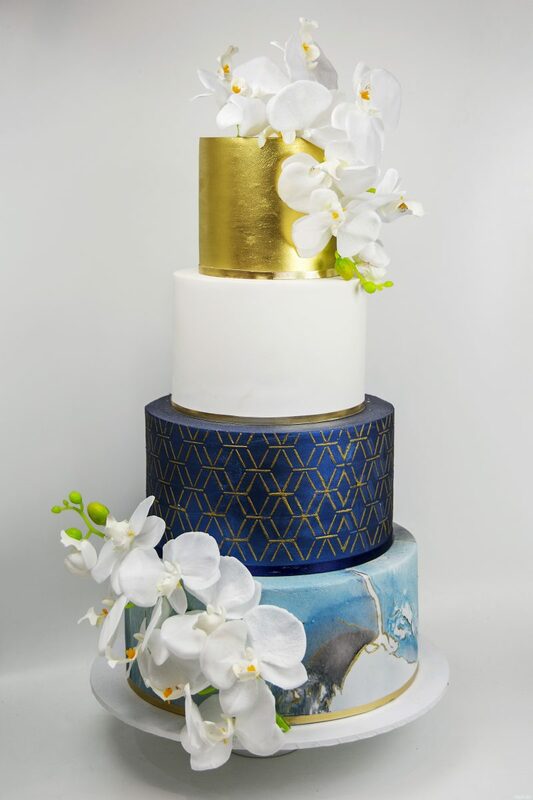 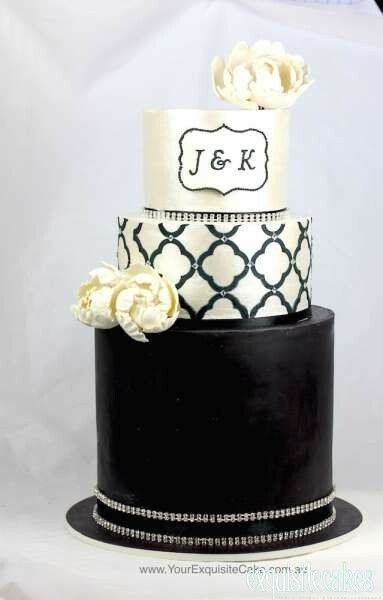 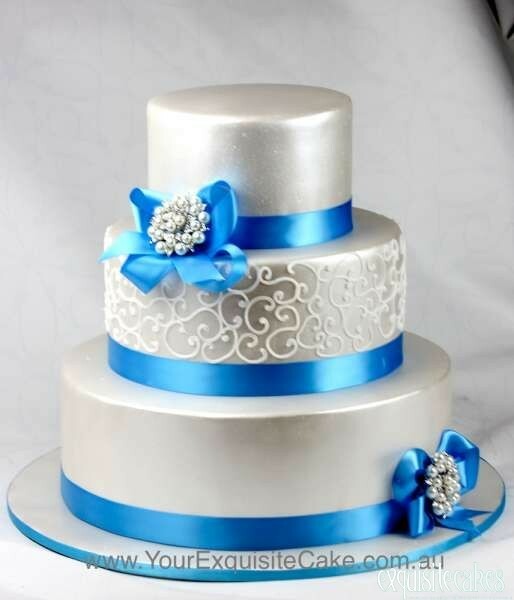 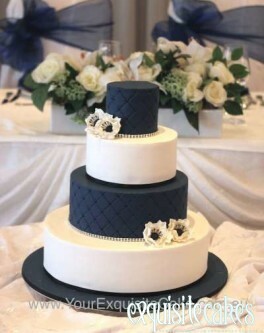 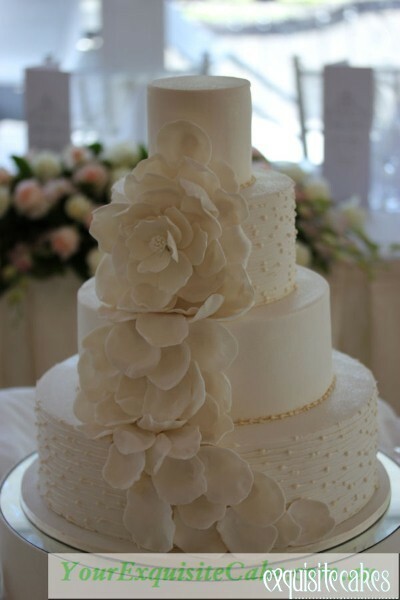 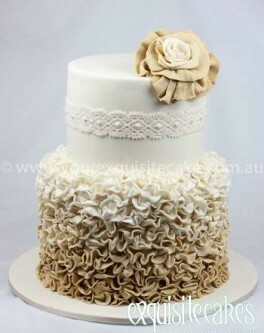 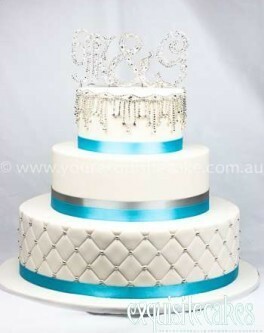 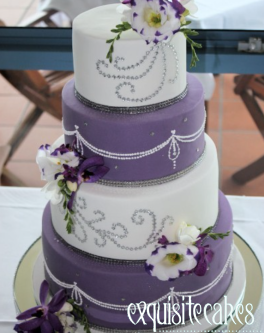 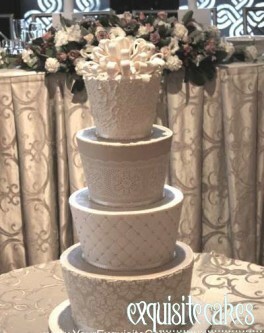 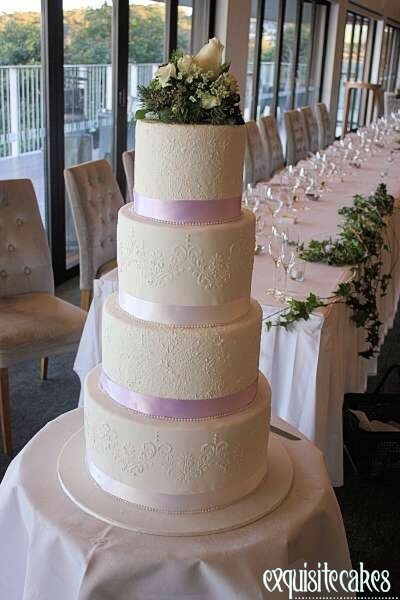 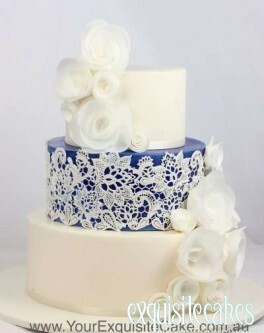 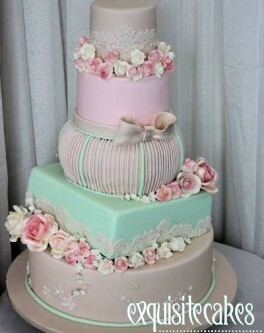 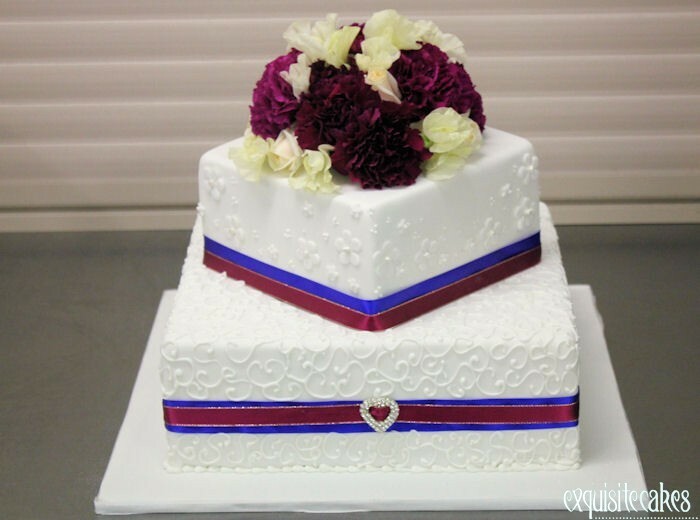 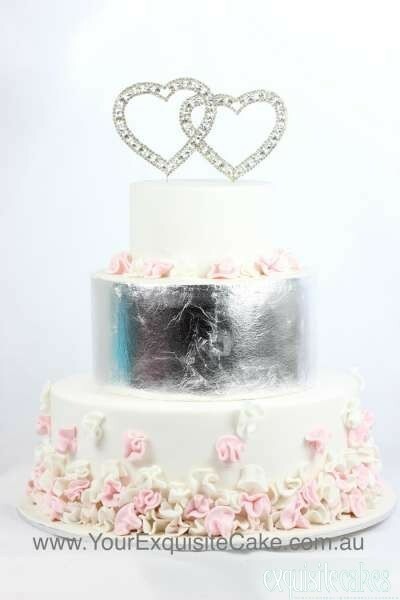 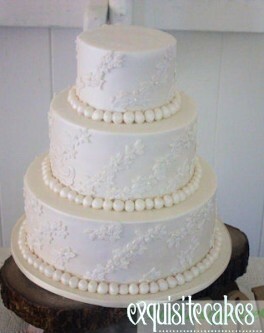 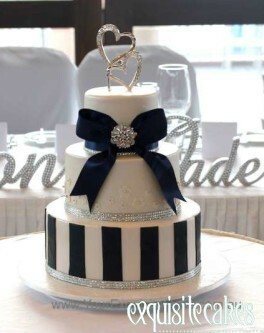 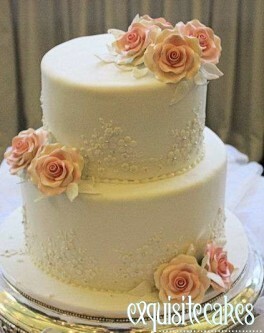 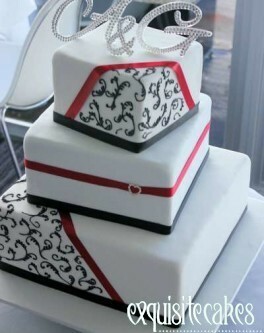 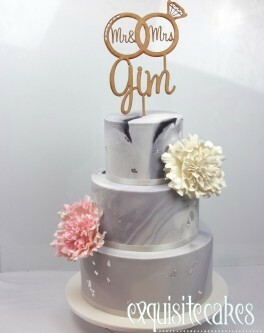 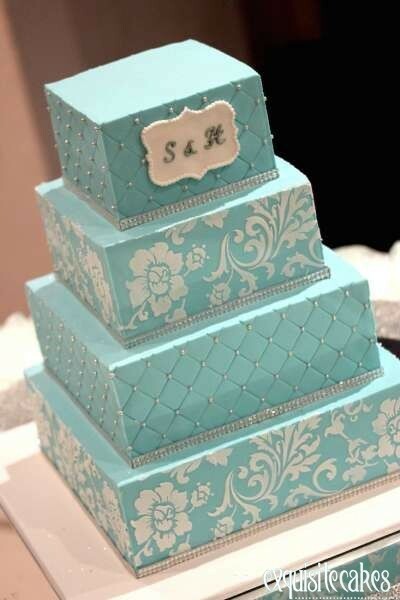 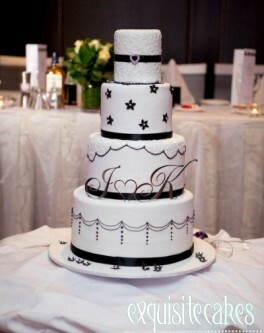 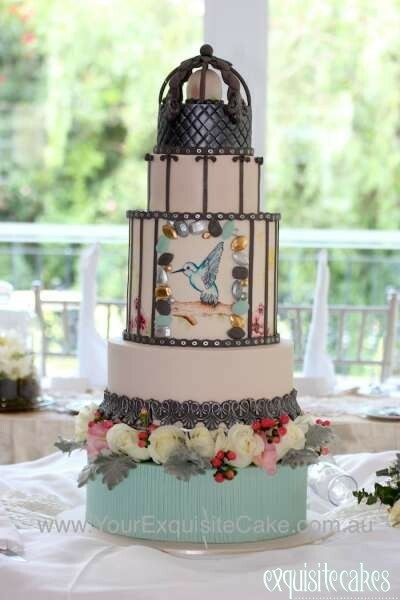 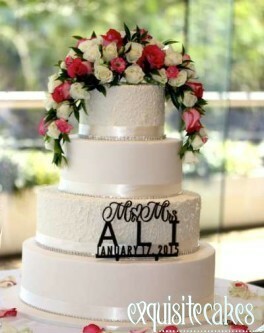 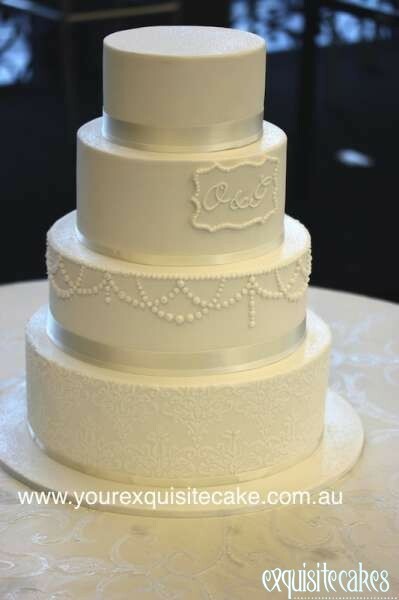 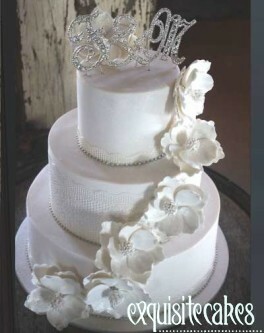 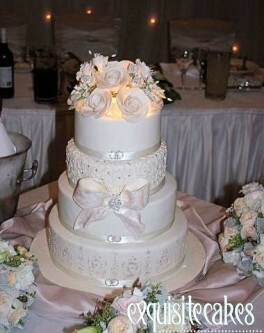 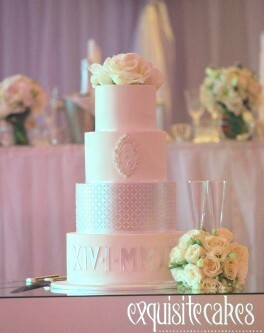 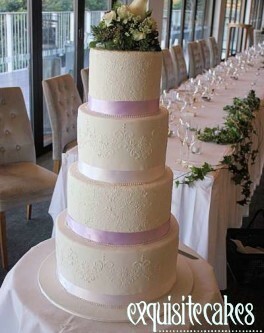 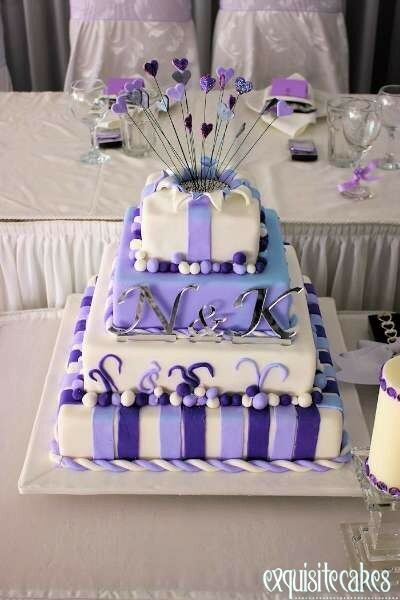 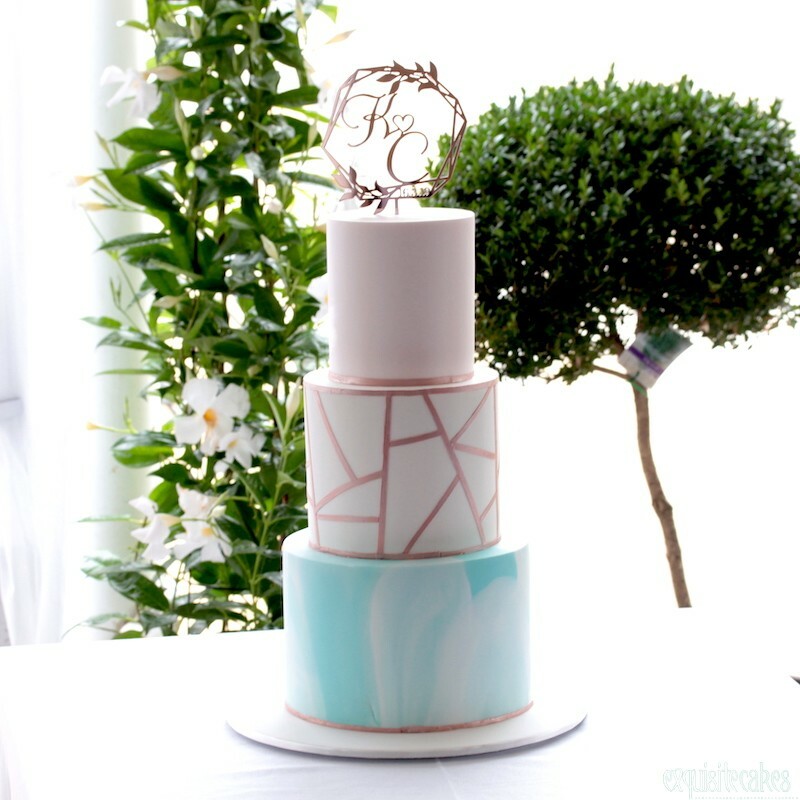 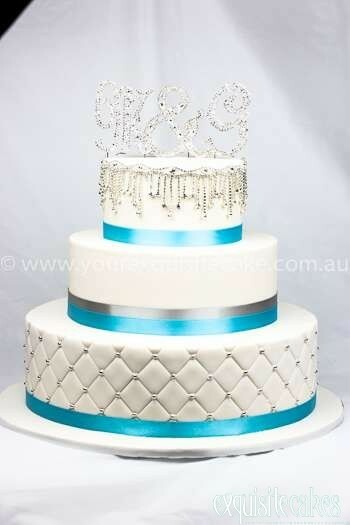 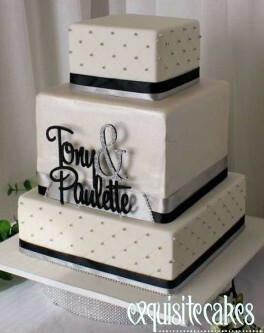 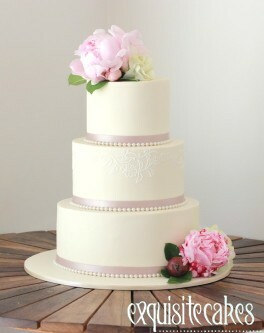 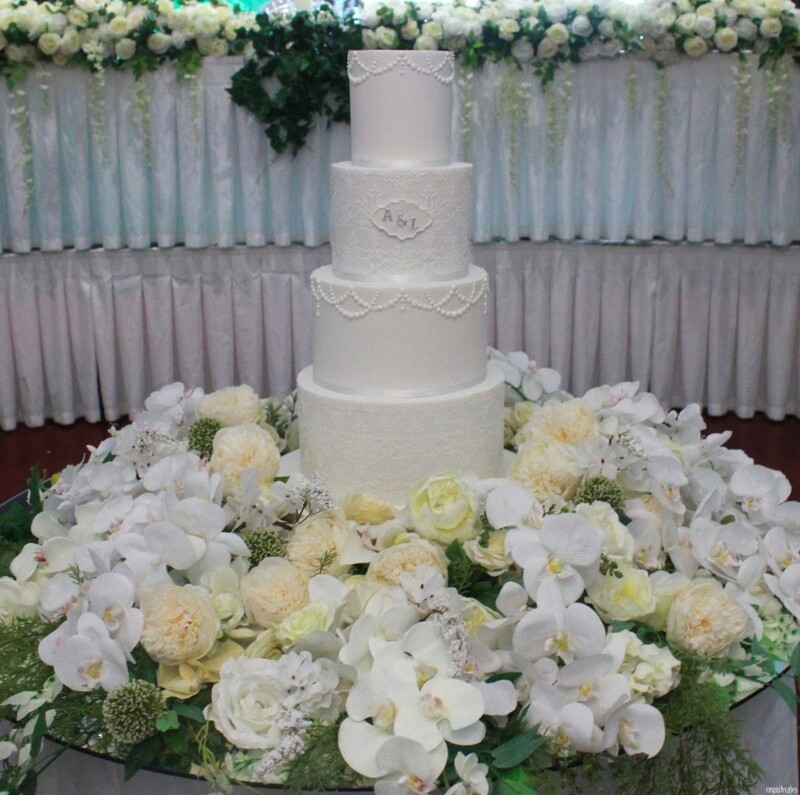 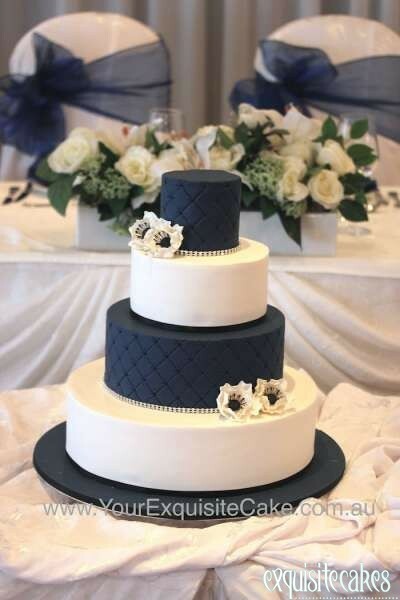 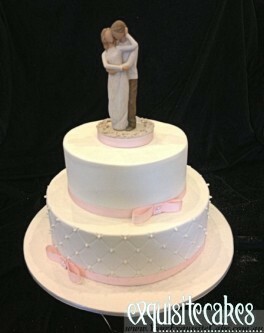 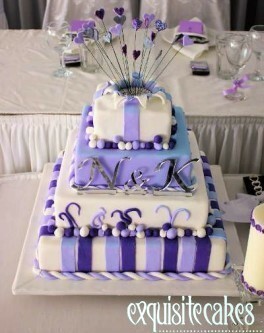 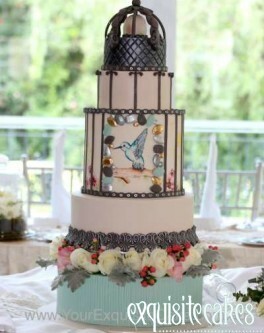 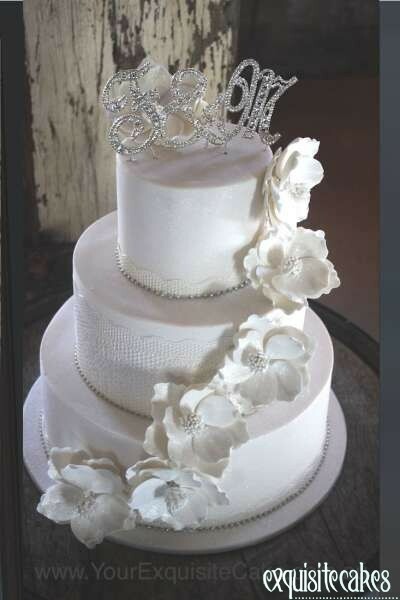 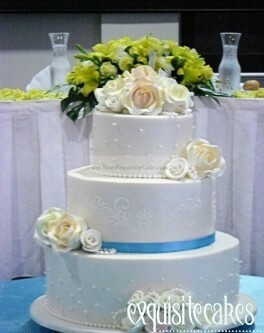 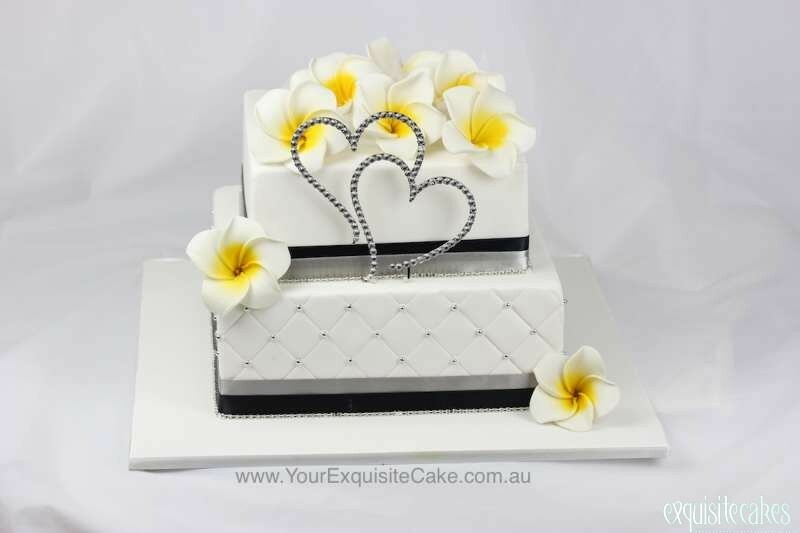 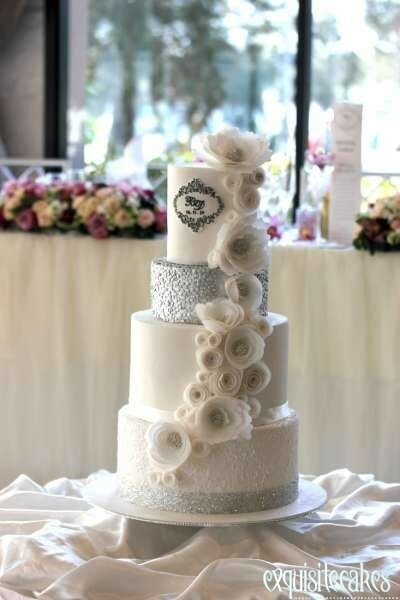 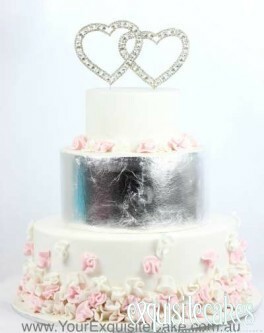 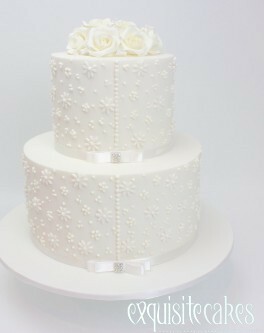 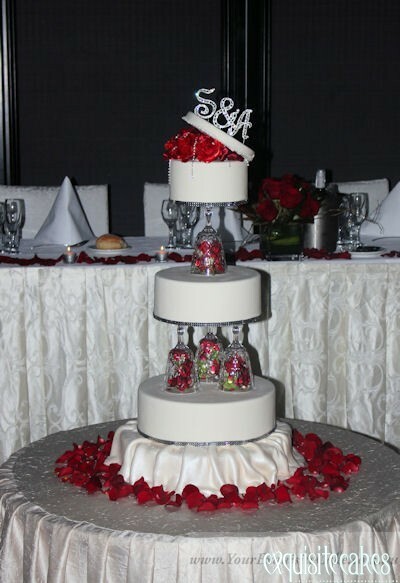 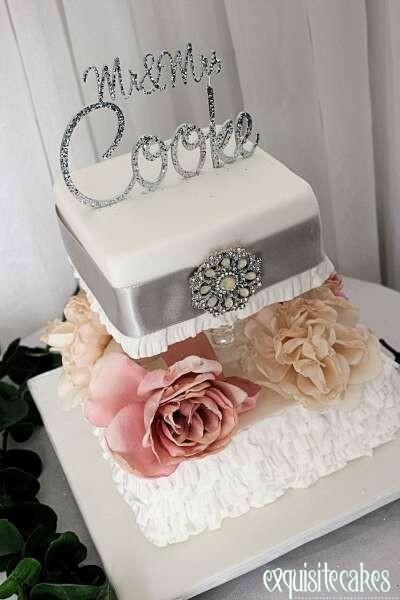 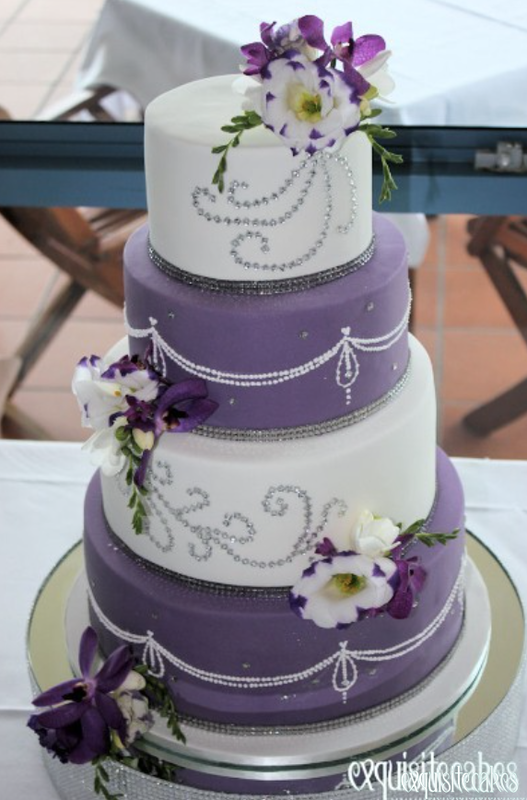 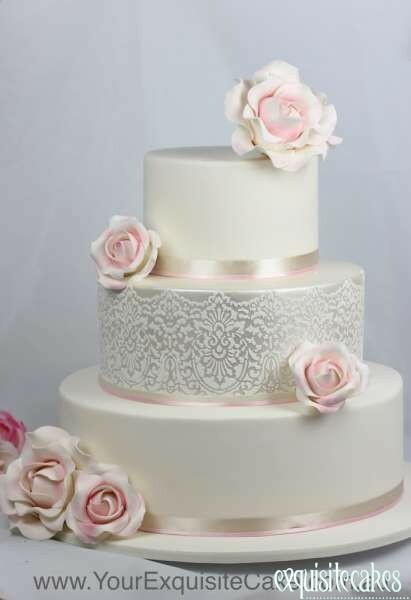 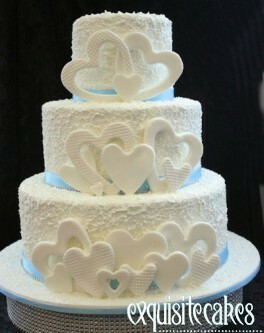 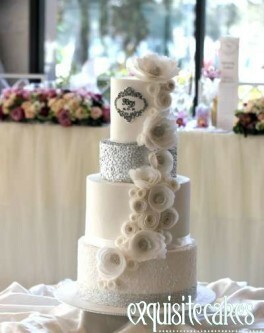 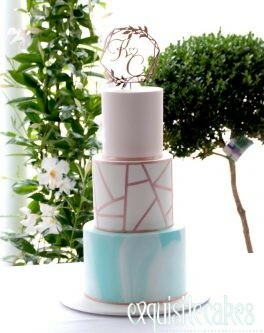 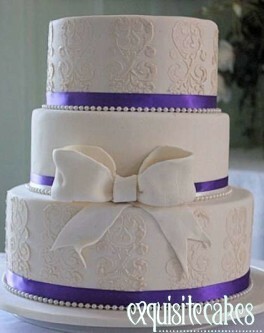 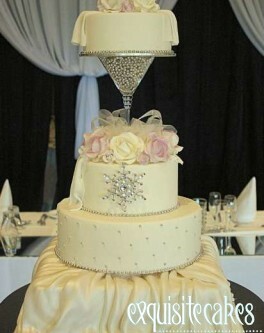 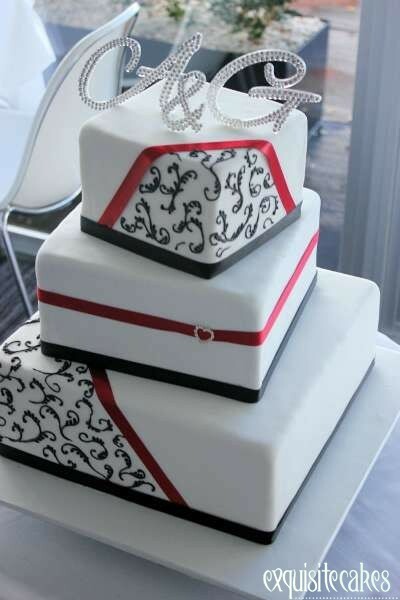 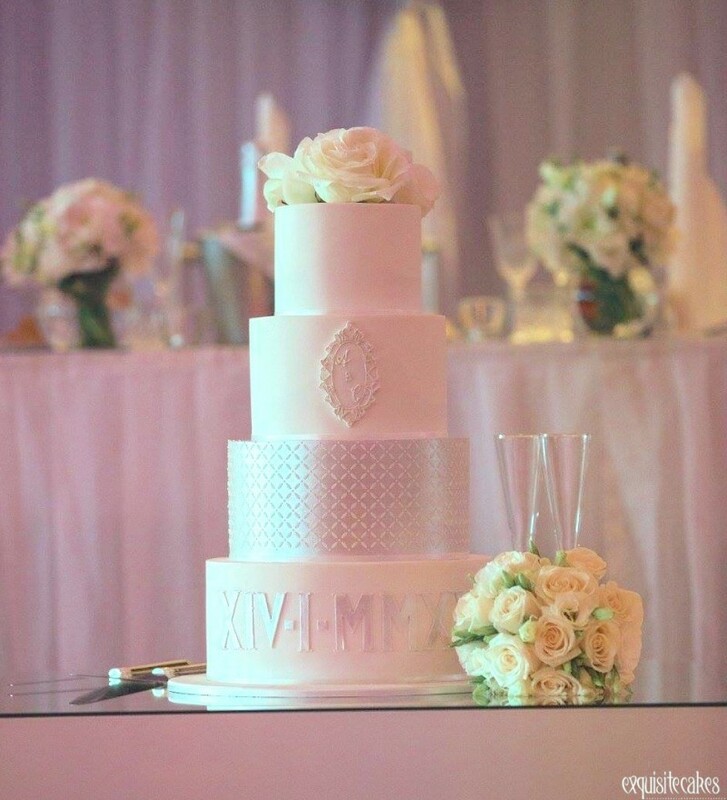 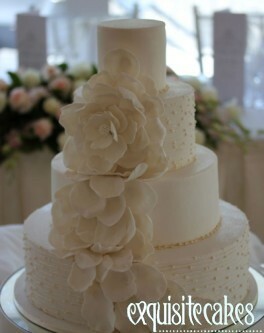 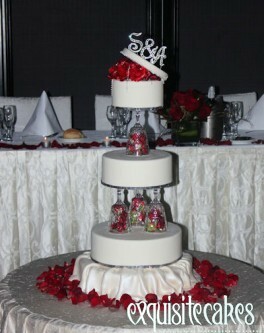 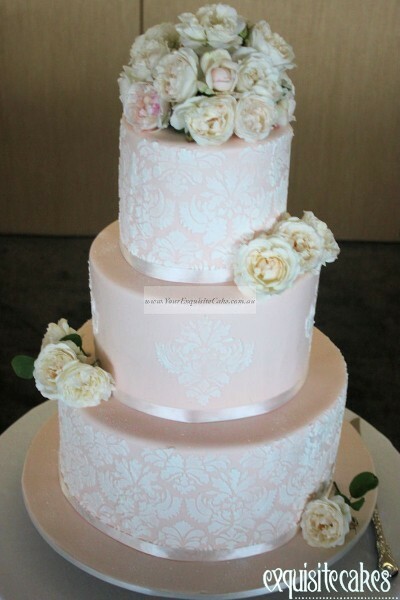 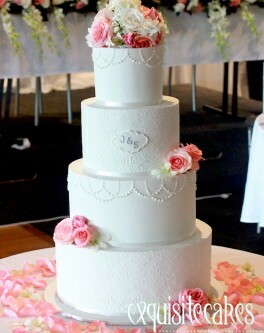 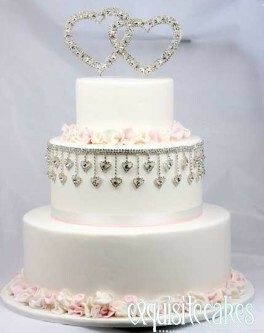 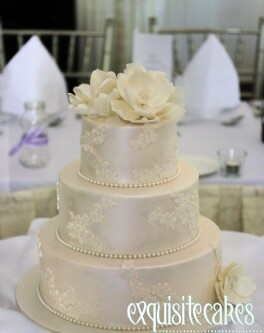 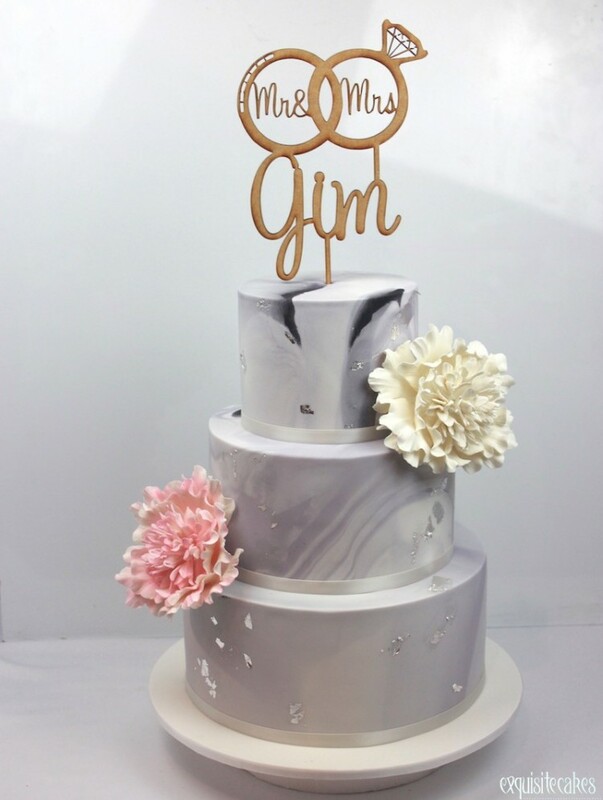 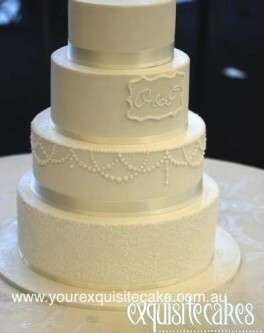 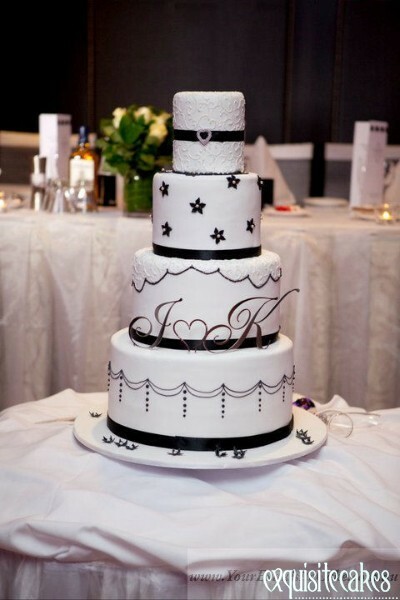 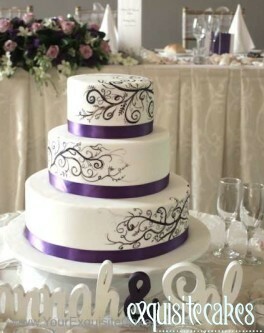 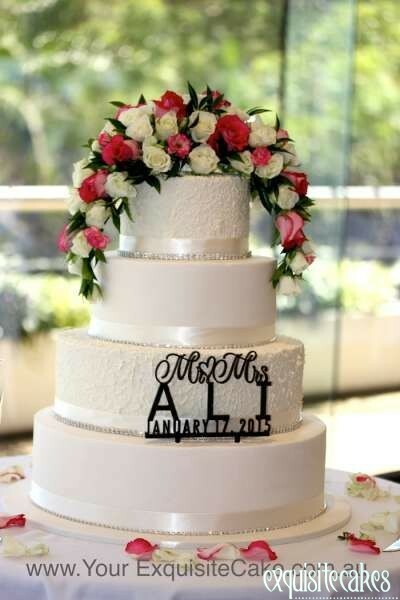 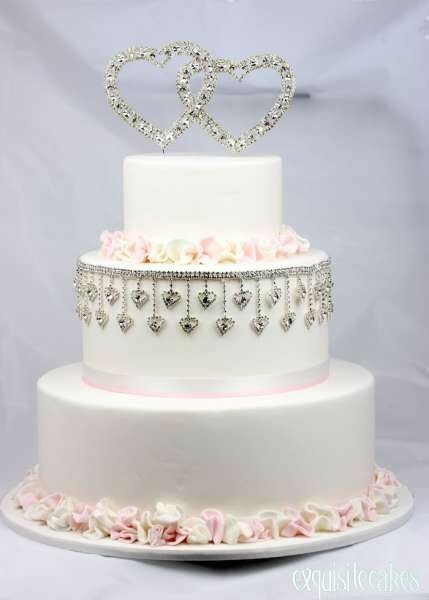 Ring us on 8850 1340 for an appointment to design your cake for your special day.